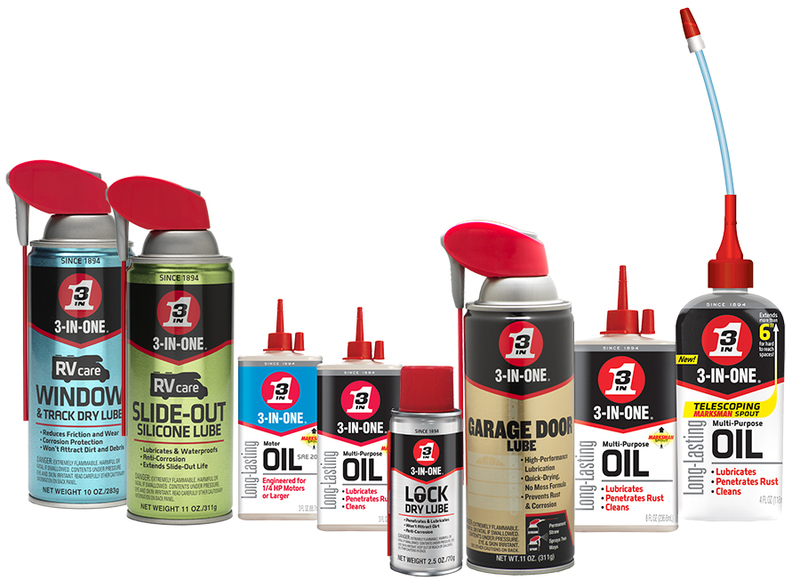 Find downloadable logos and other visual assets. 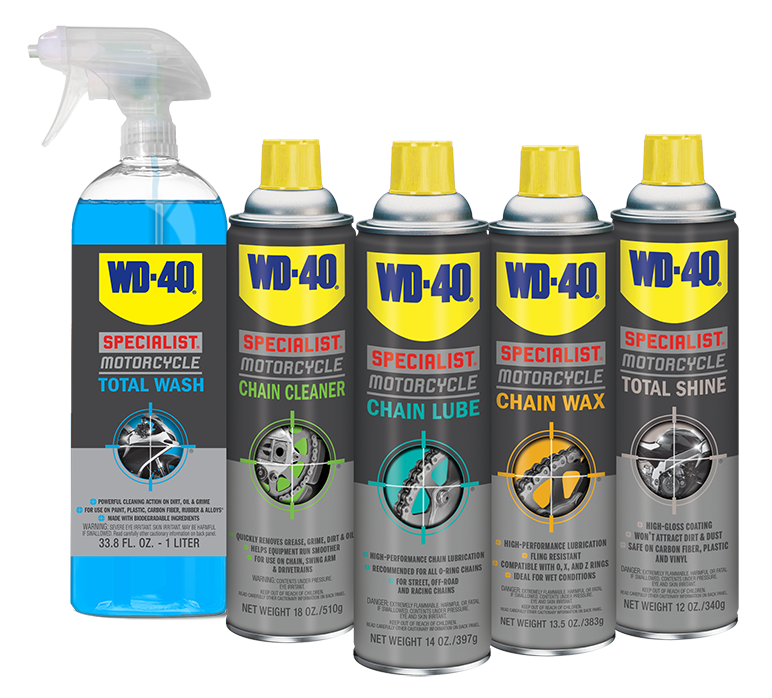 Explore our online gallery of product images and brand logos, and download both high and low resolution images. 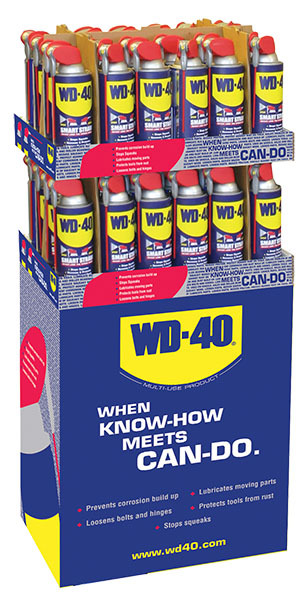 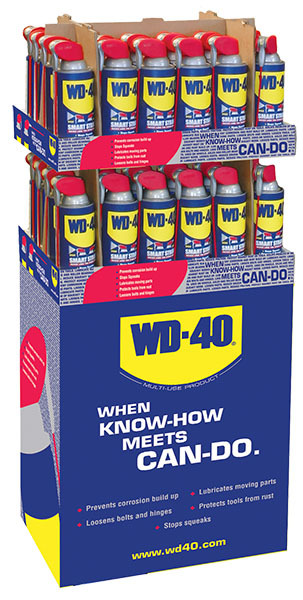 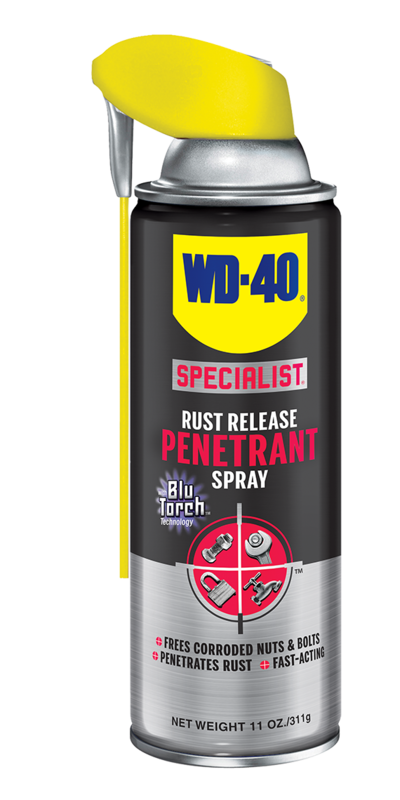 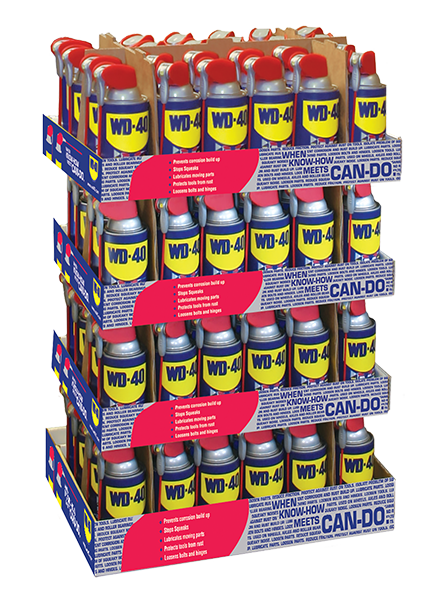 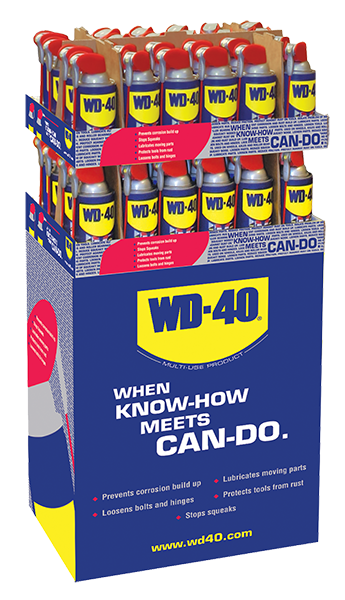 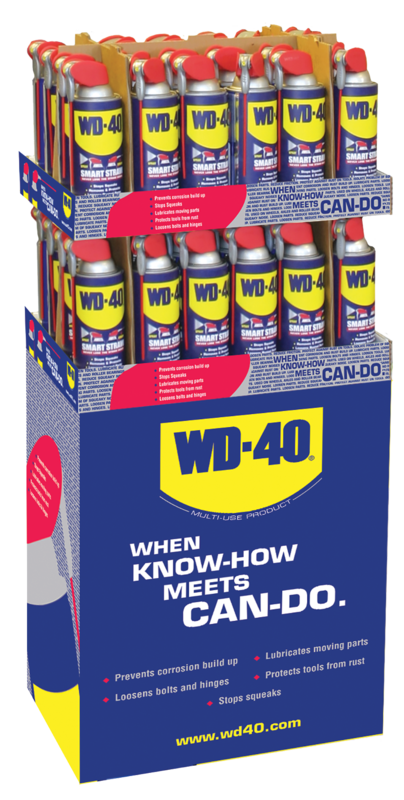 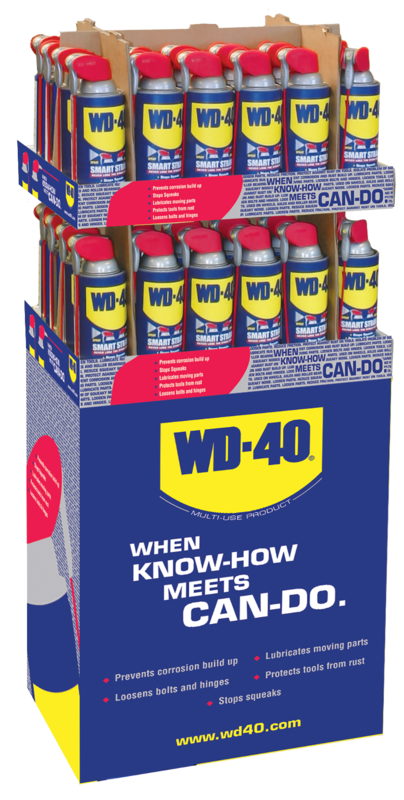 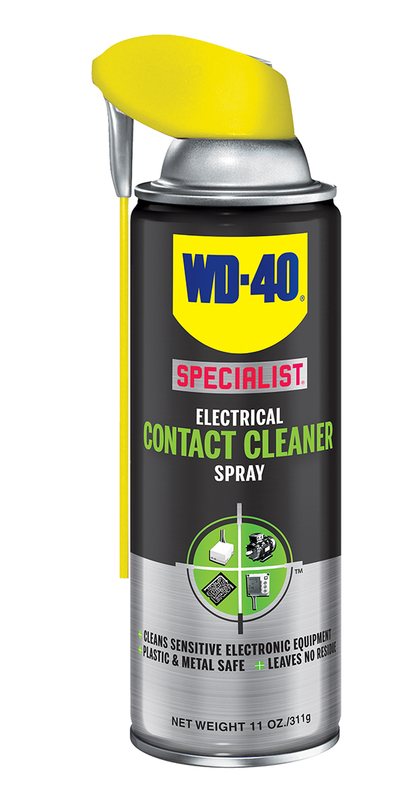 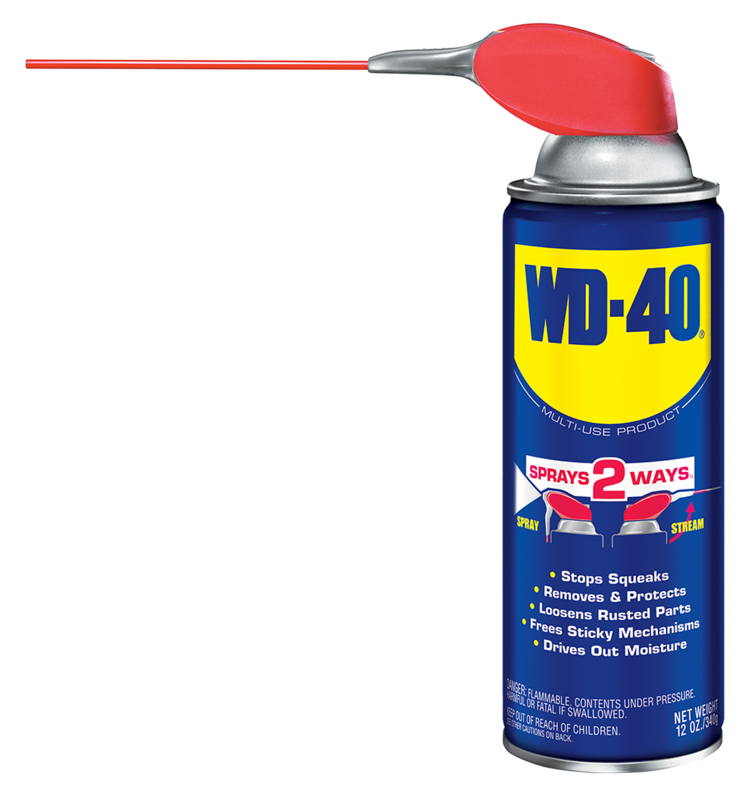 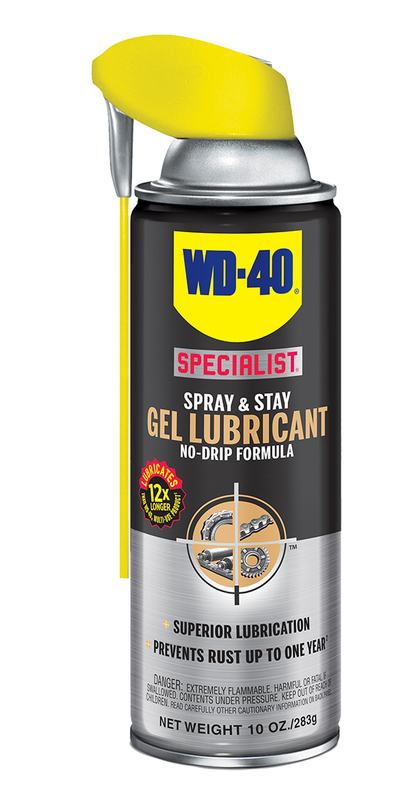 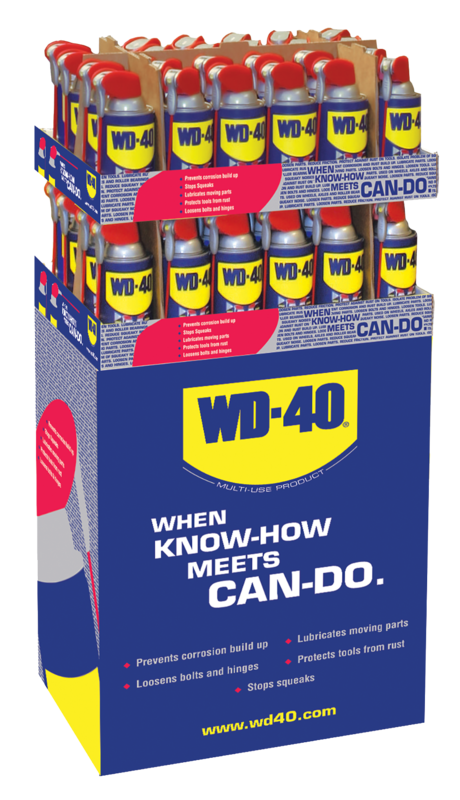 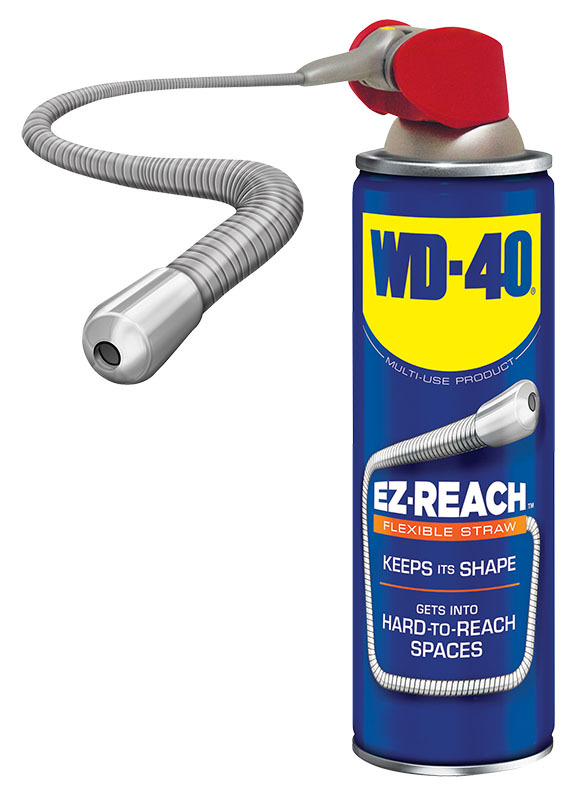 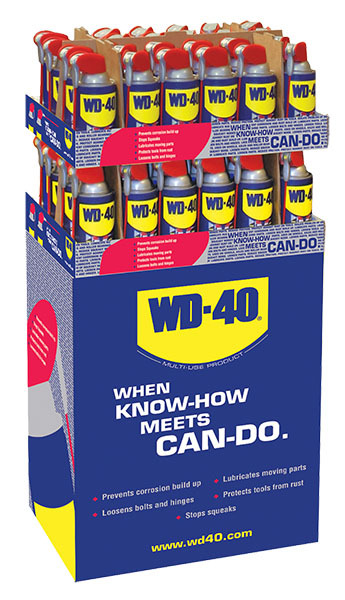 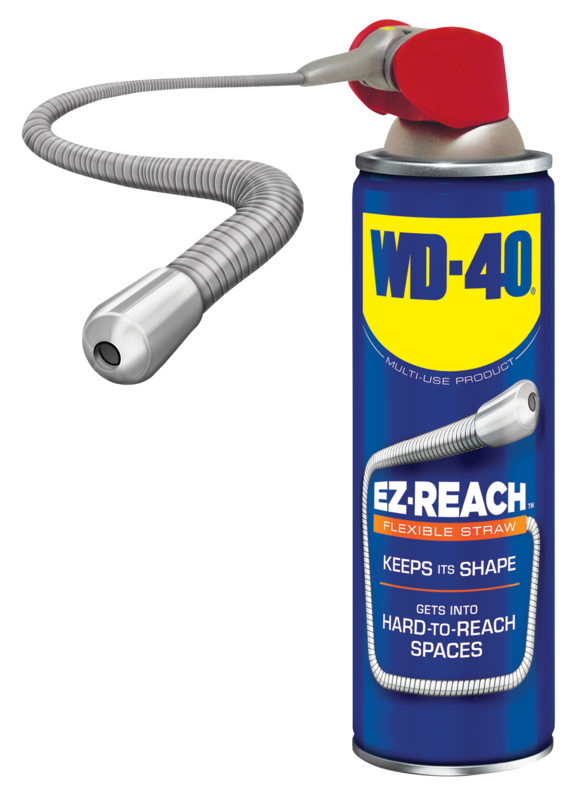 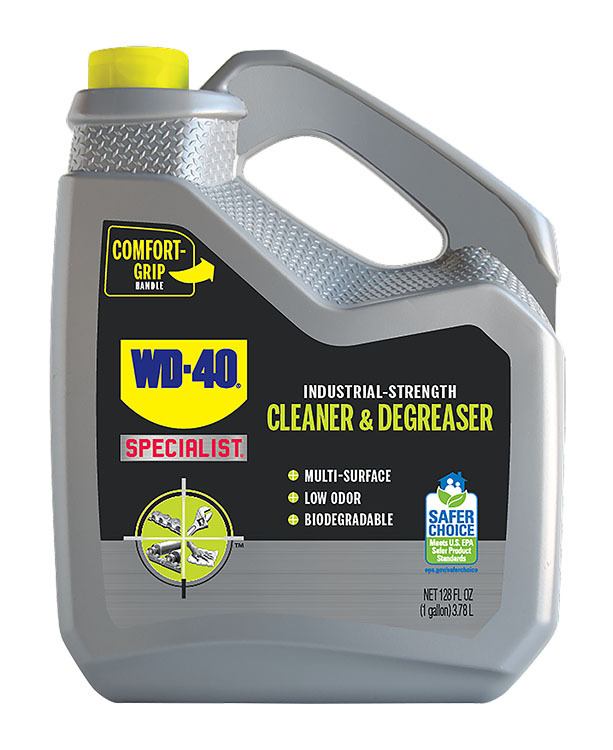 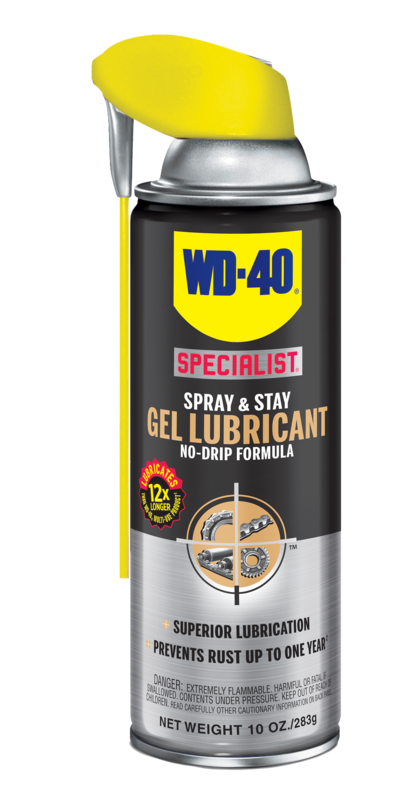 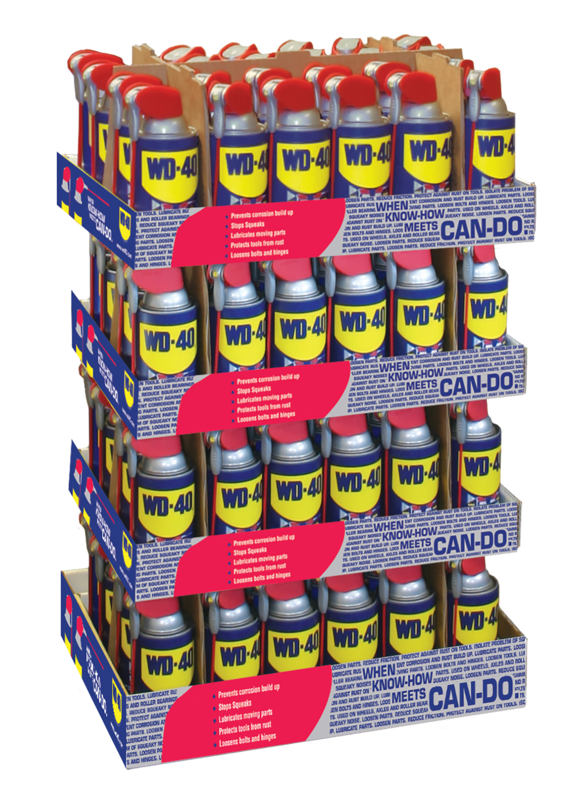 The #1 problem solver, the WD-40 Multi-Use Product is truly a “toolkit in a can.” With more than 2,000 documented uses, it has been the go-to resource to get the job done for more than 60 years. 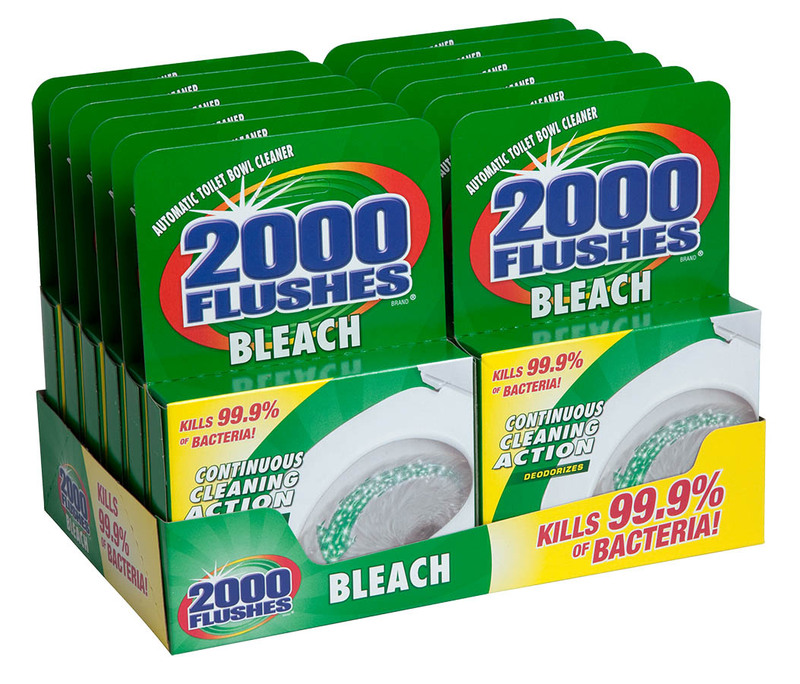 Are designed to be used for professional printing jobs. 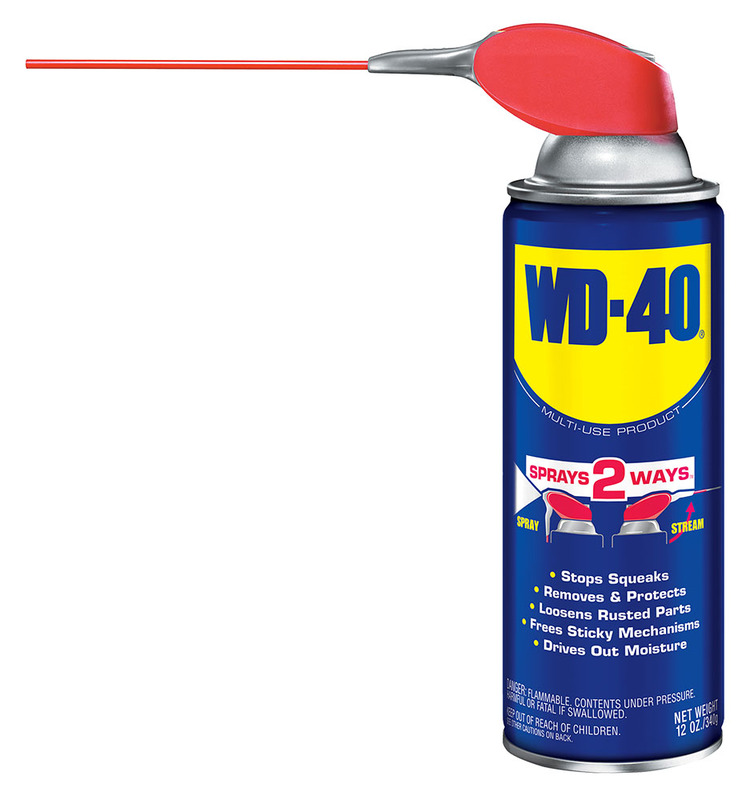 To open and view the High Resolution ".eps" files you must have either Adobe Photoshop or Adobe Illustrator installed on your computer. 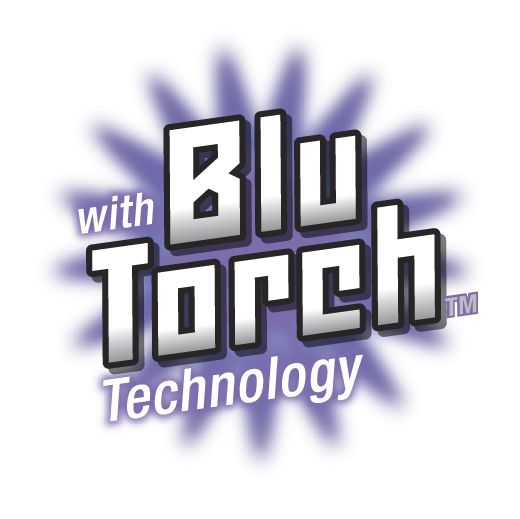 Work well for PowerPoint presentations, uploading to websites, and printing to your computer's printer. 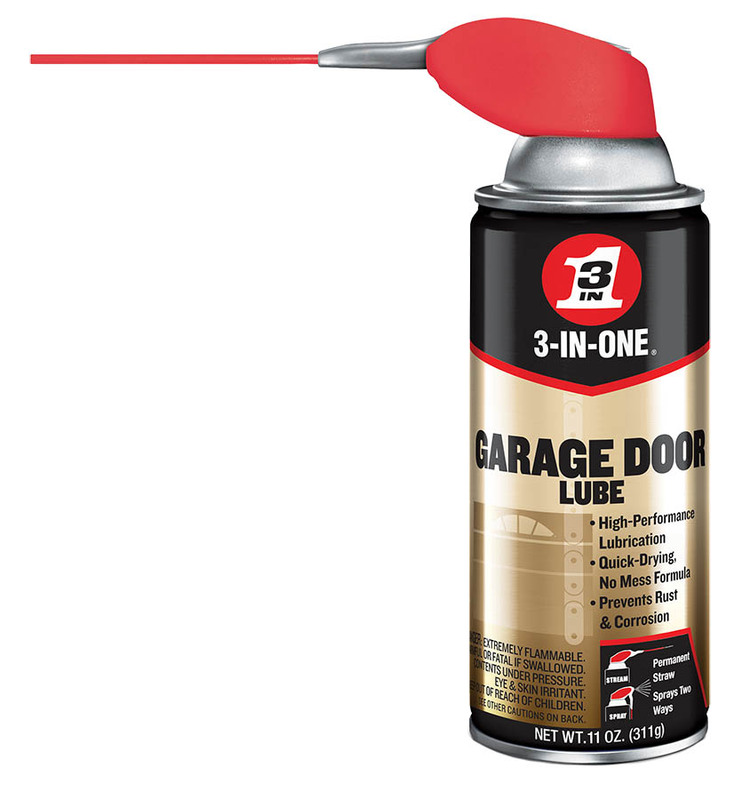 You can insert the image into PowerPoint or Word or open it in any graphics editing program that is installed on your computer. 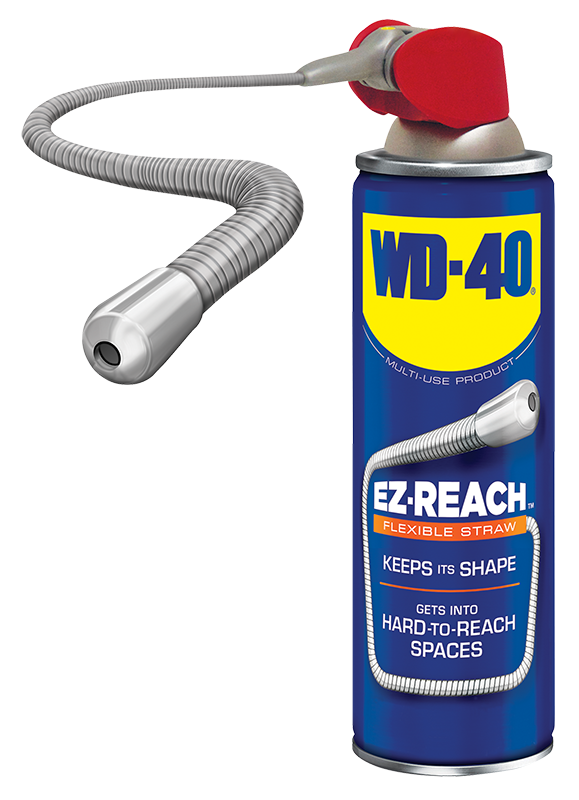 If you experience difficulties with our stock images, please contact us. 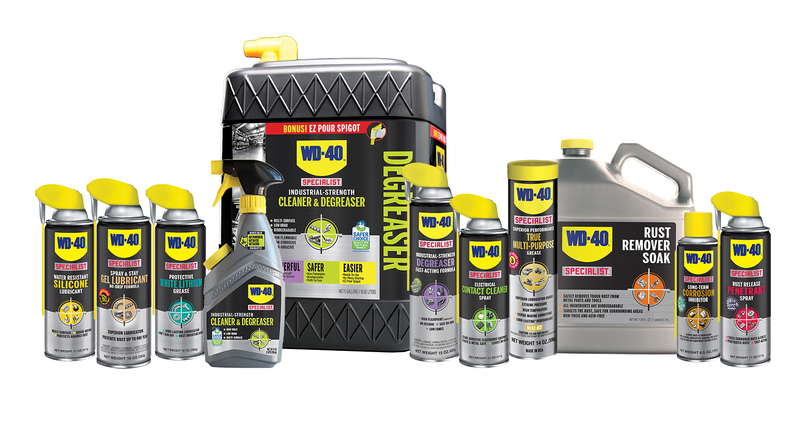 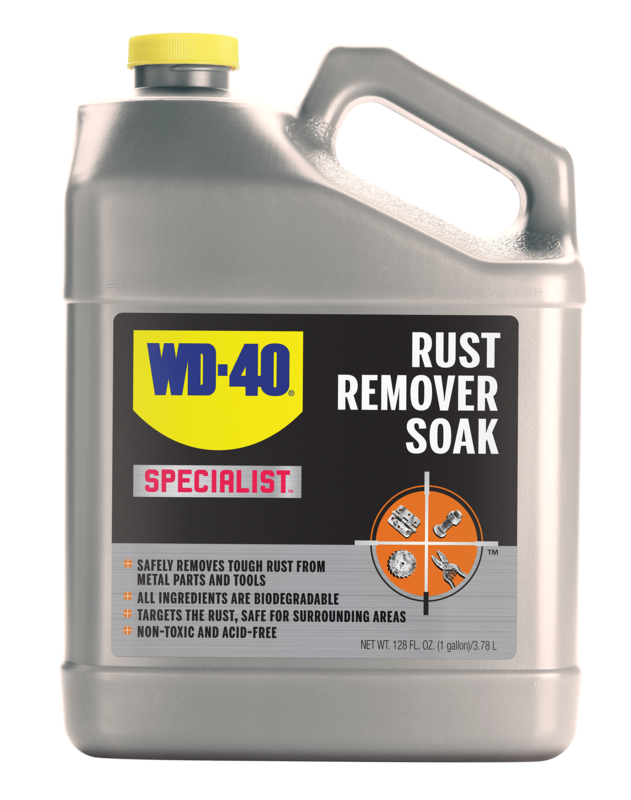 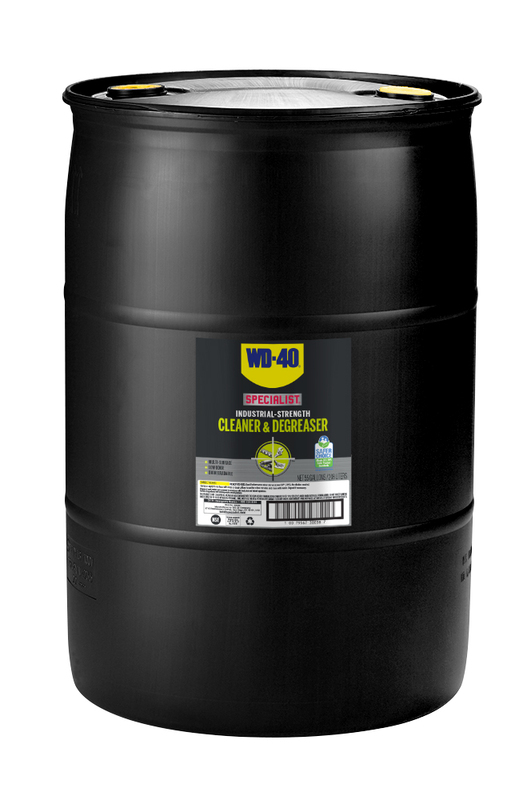 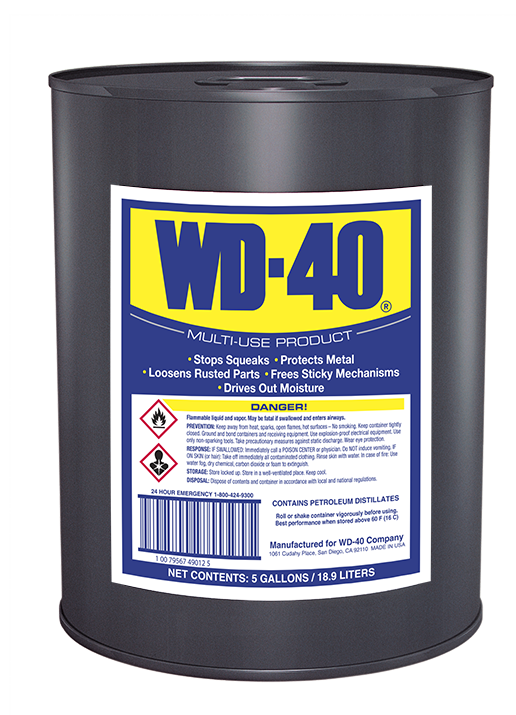 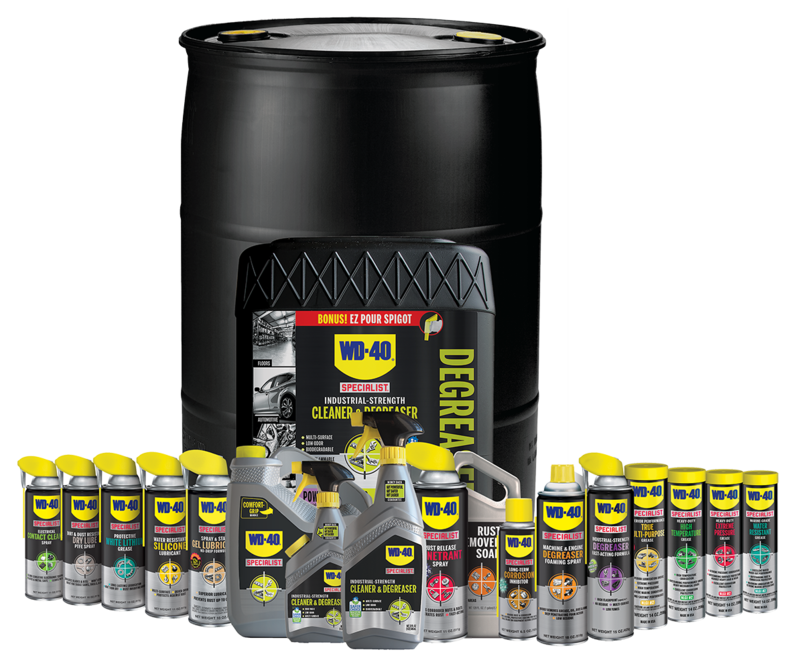 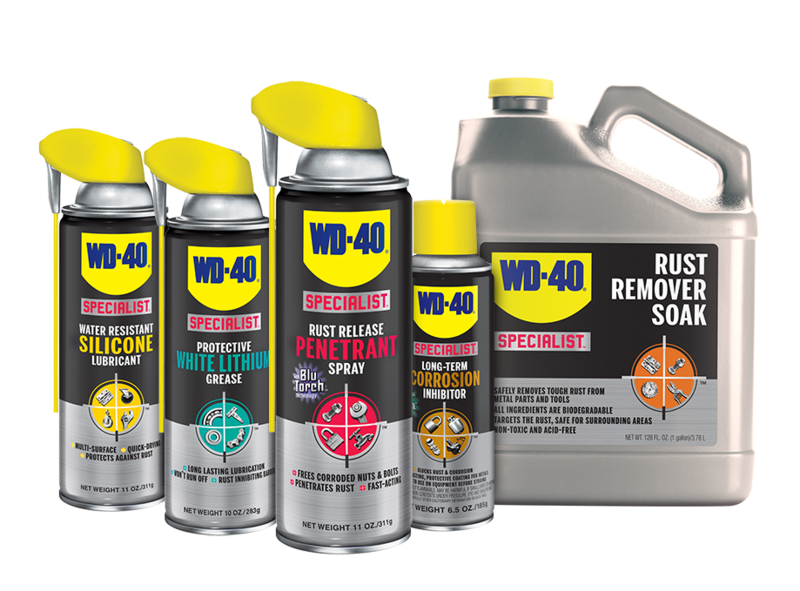 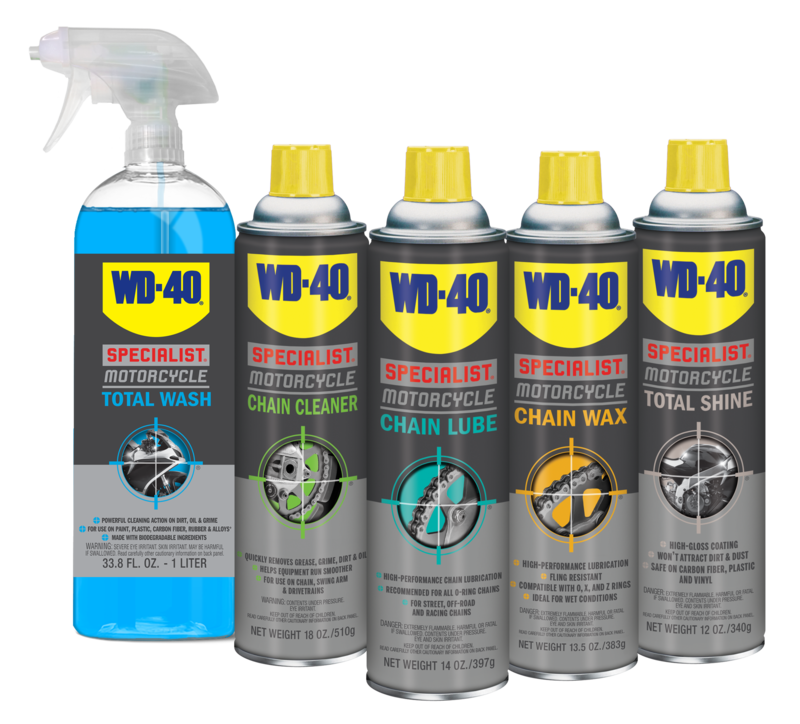 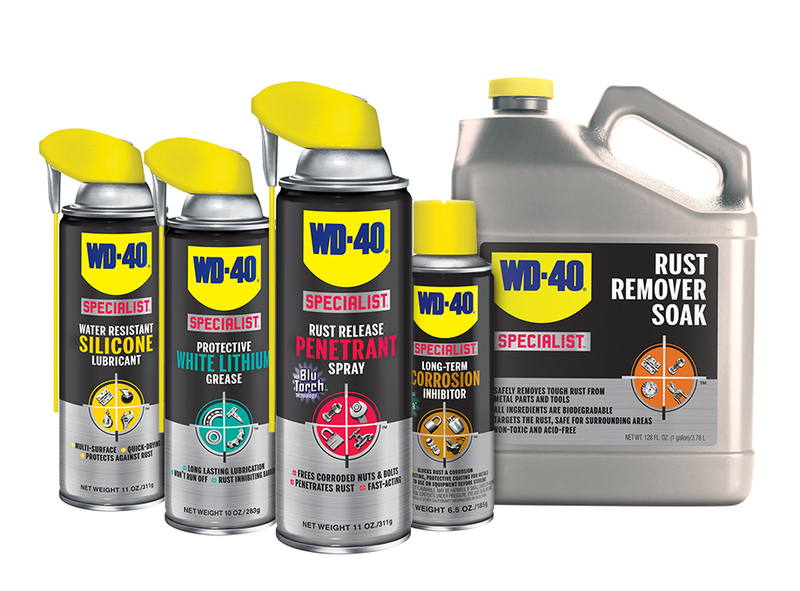 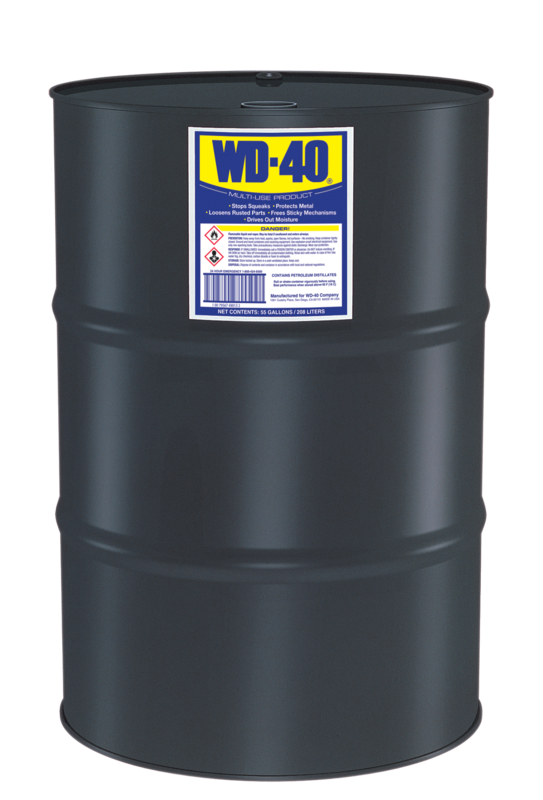 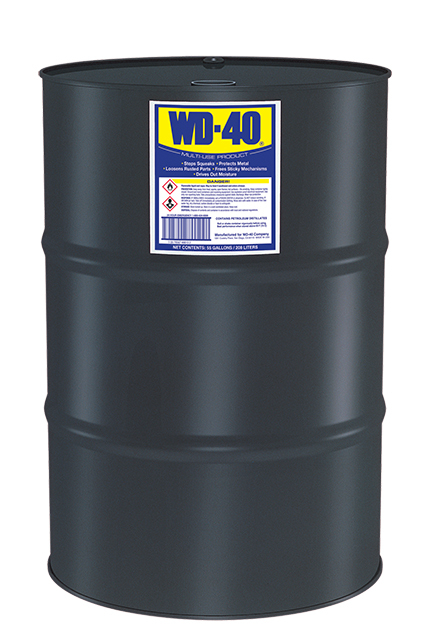 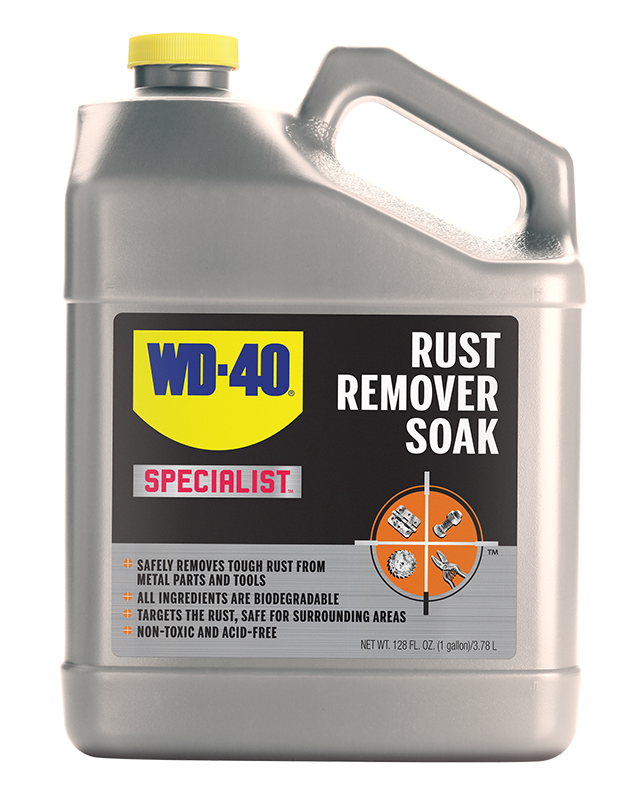 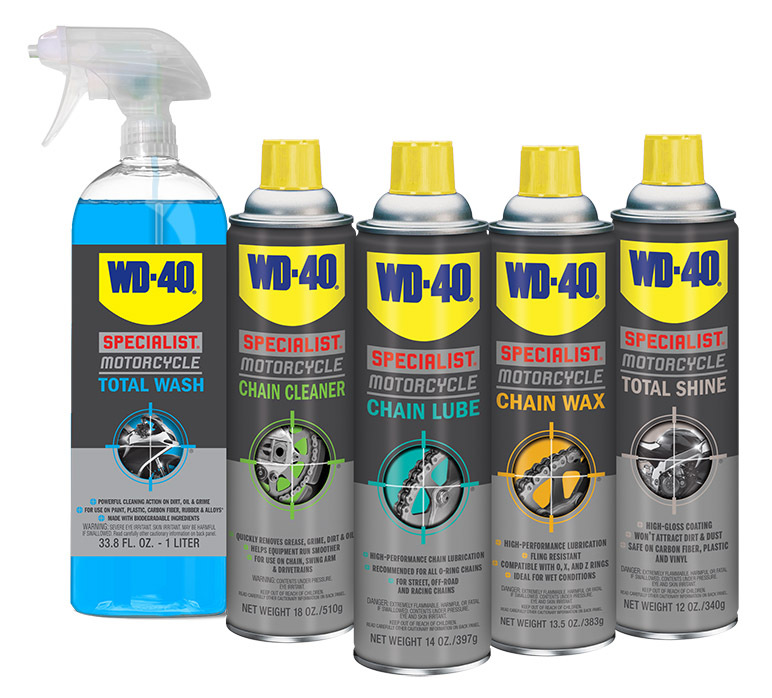 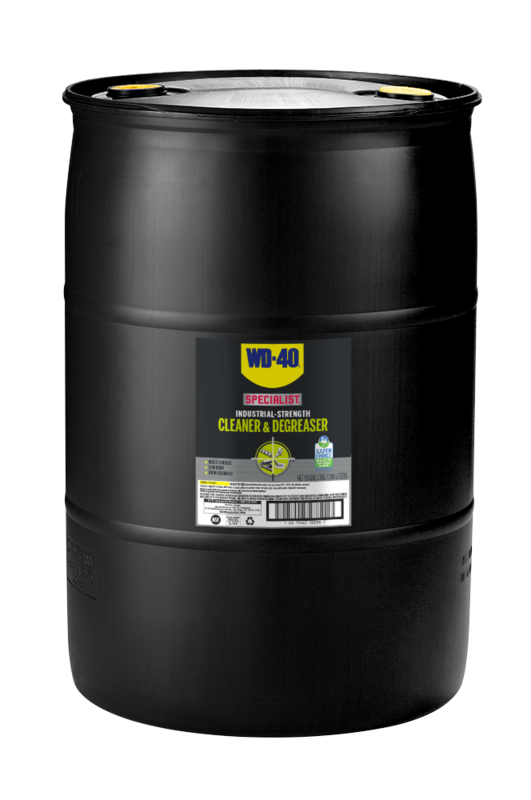 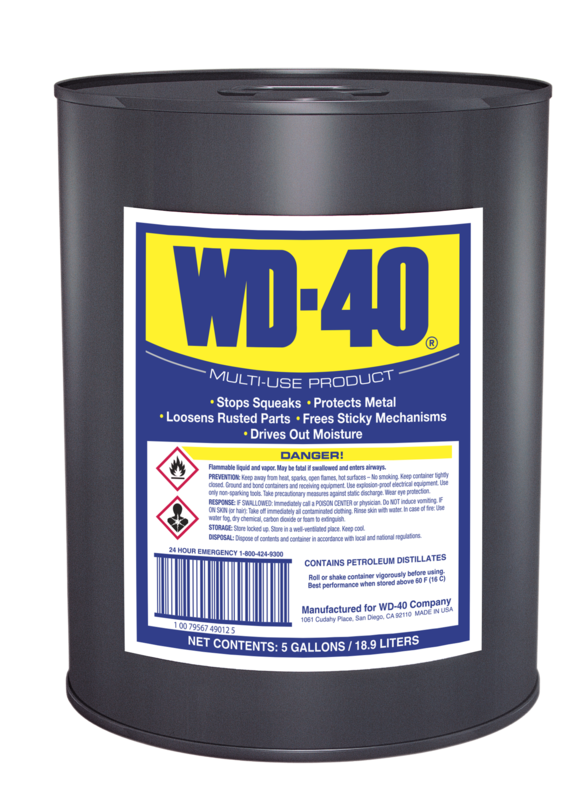 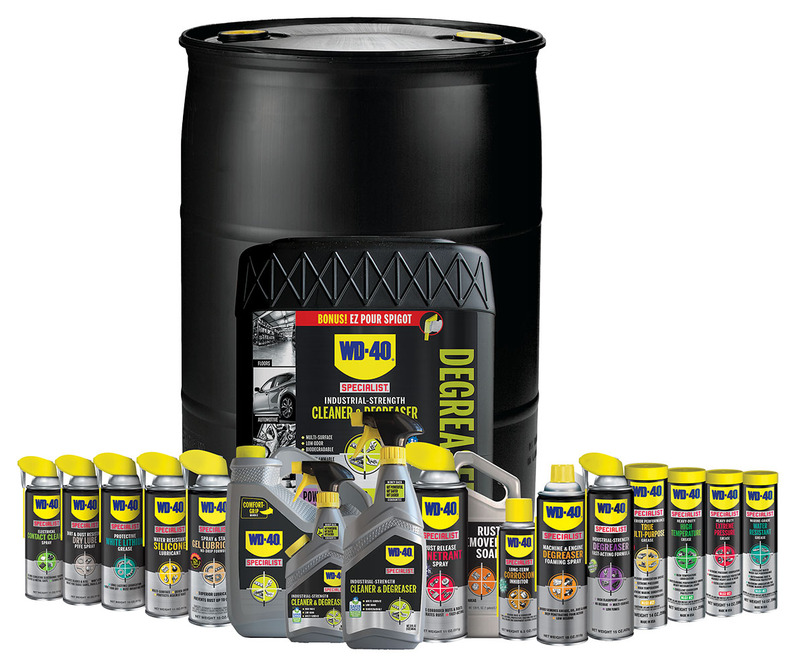 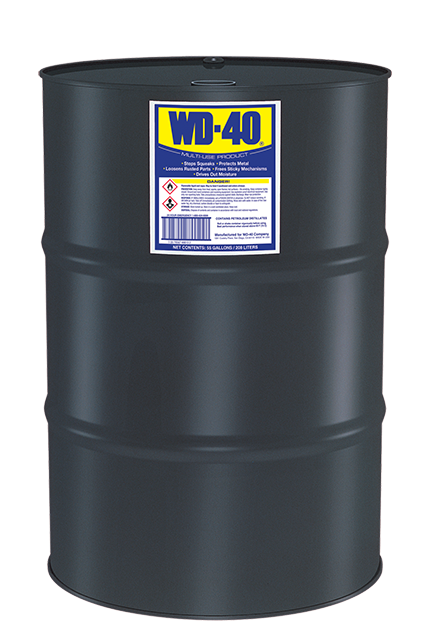 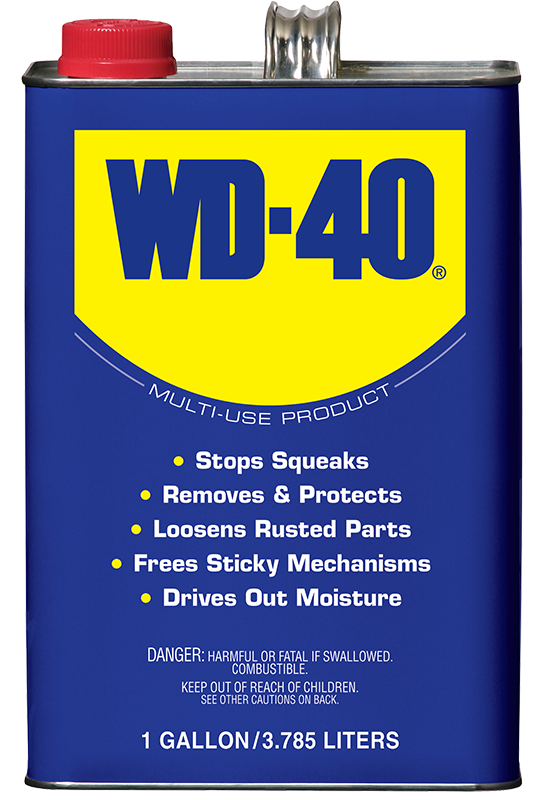 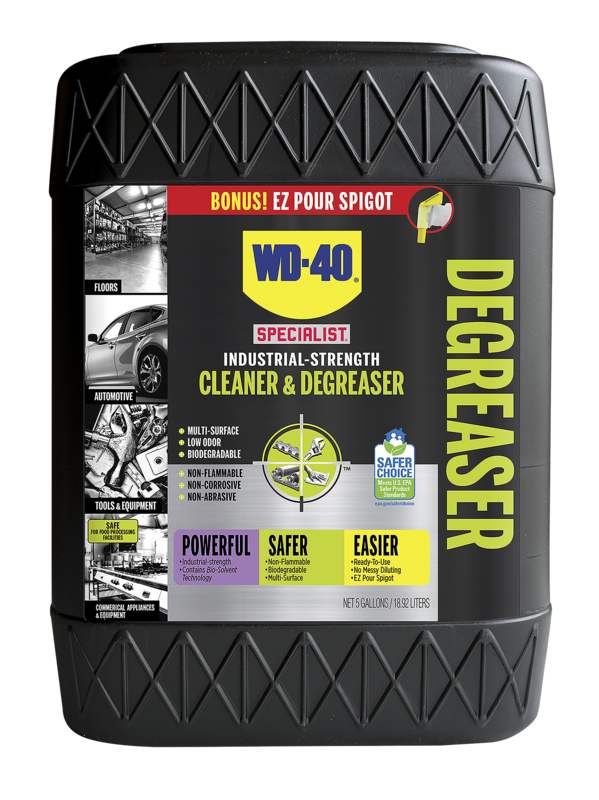 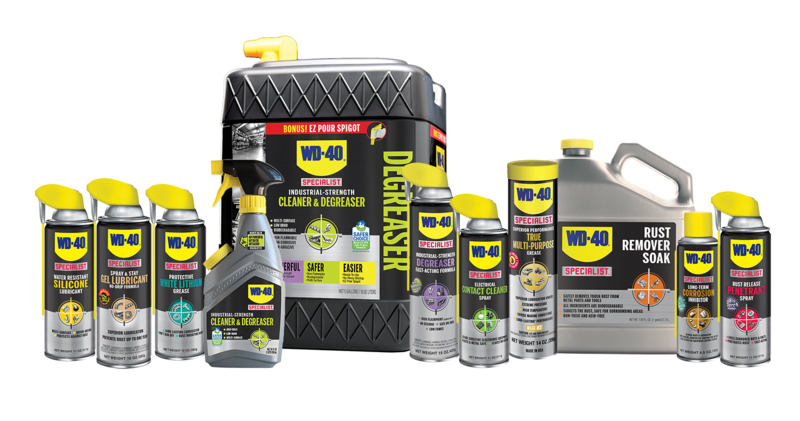 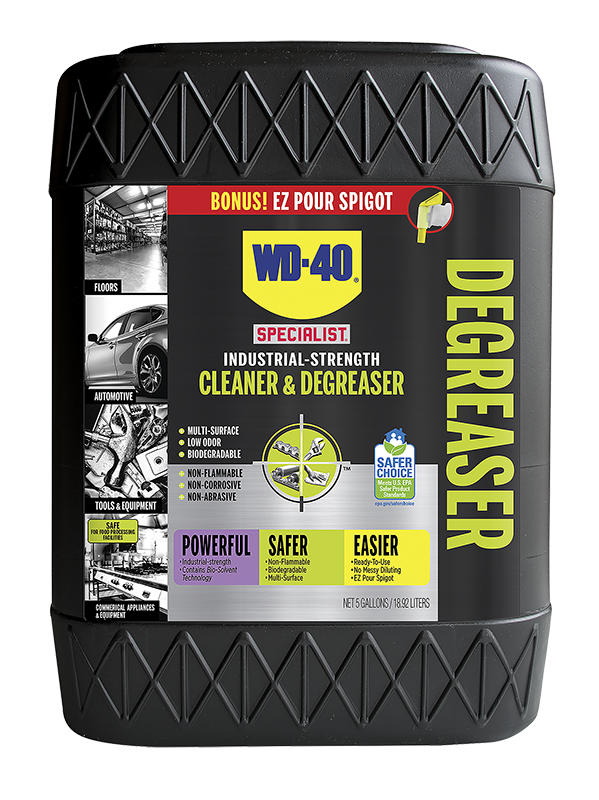 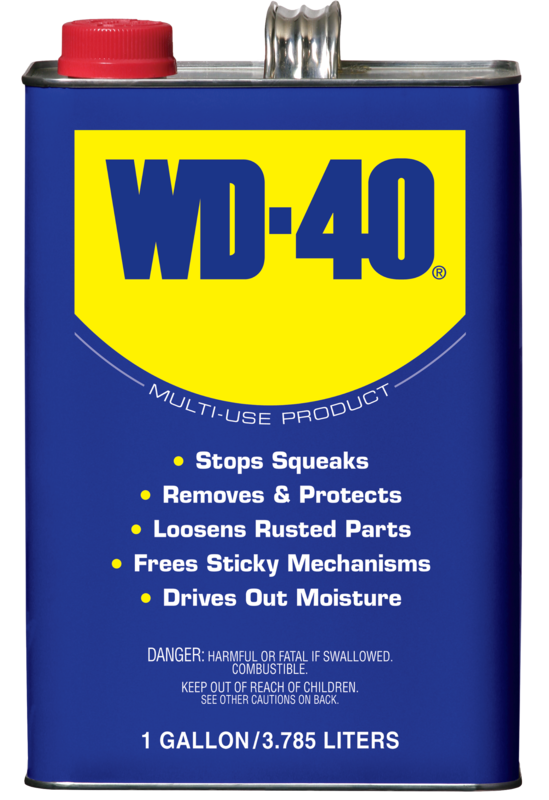 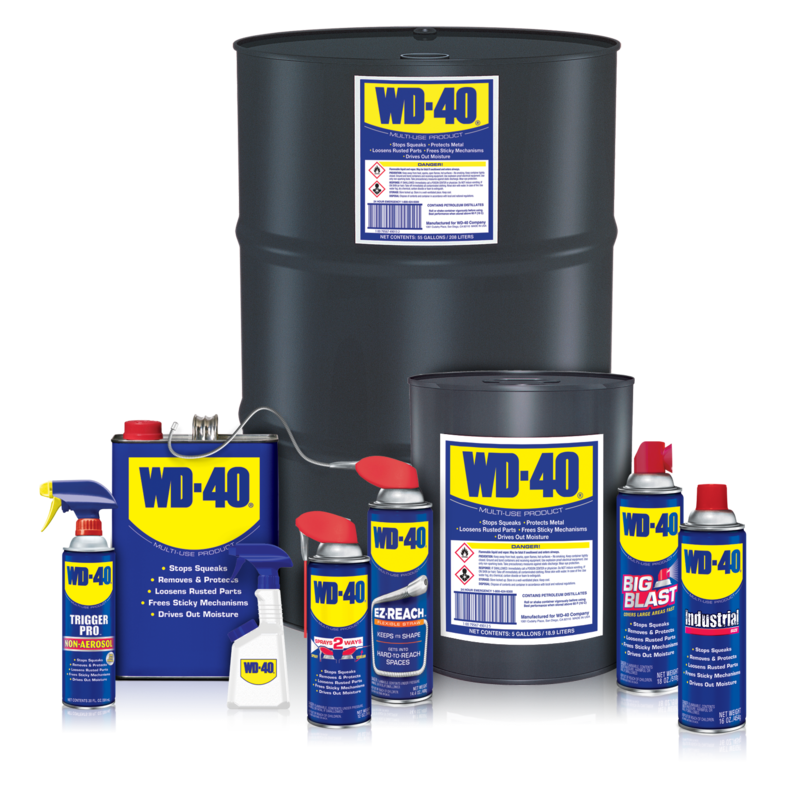 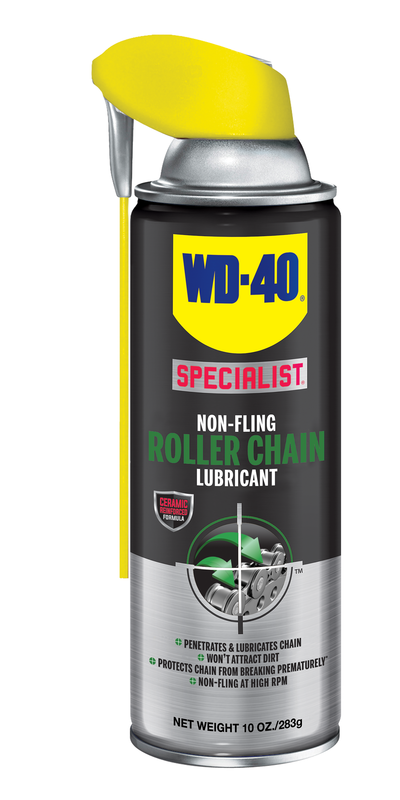 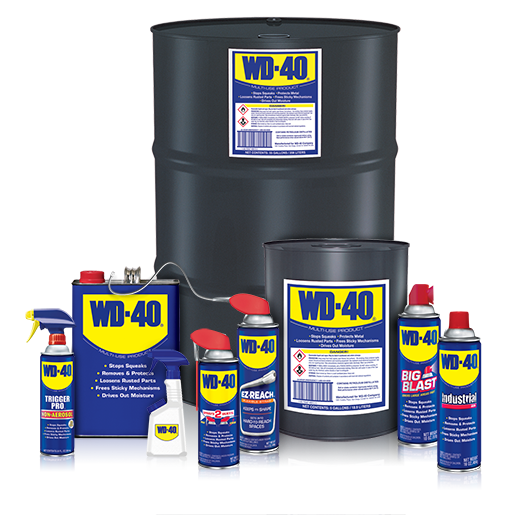 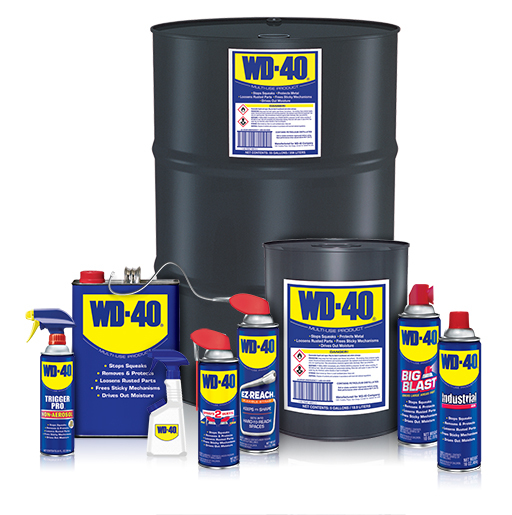 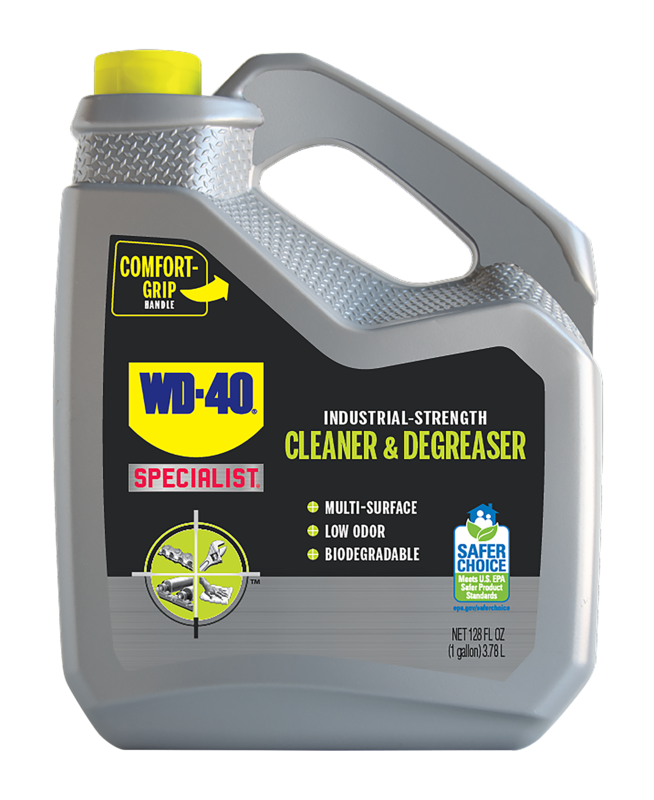 In 2011, WD-40 Company introduced WD-40 Specialist, our line of best-in-class specialty products geared toward trade professionals. 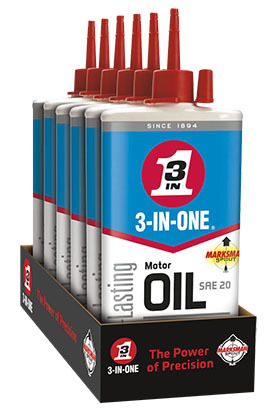 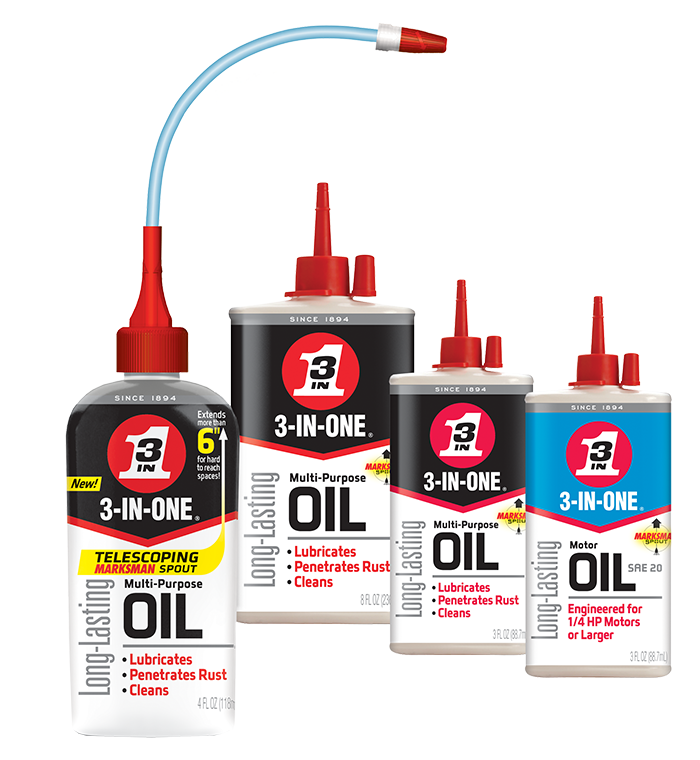 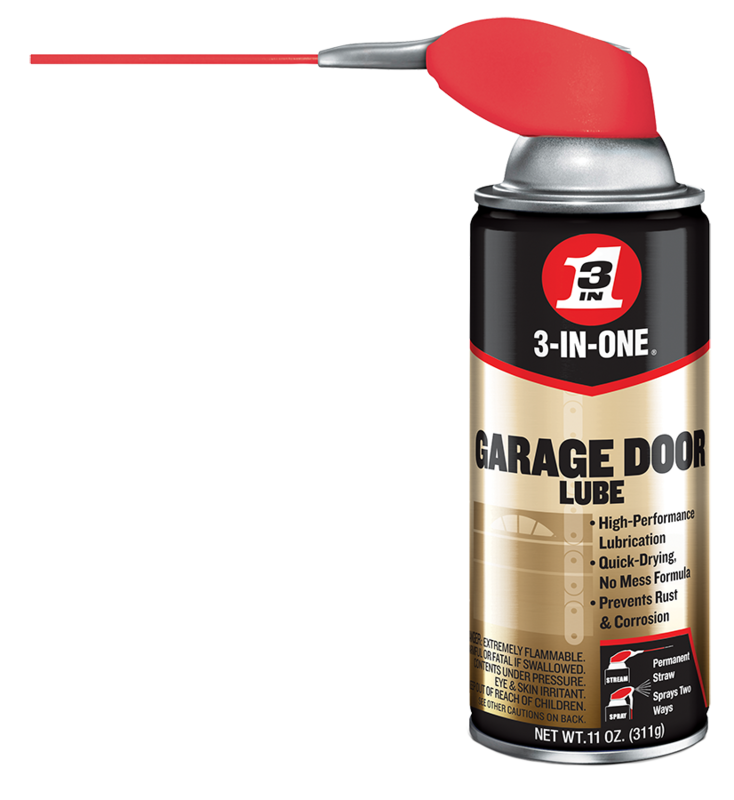 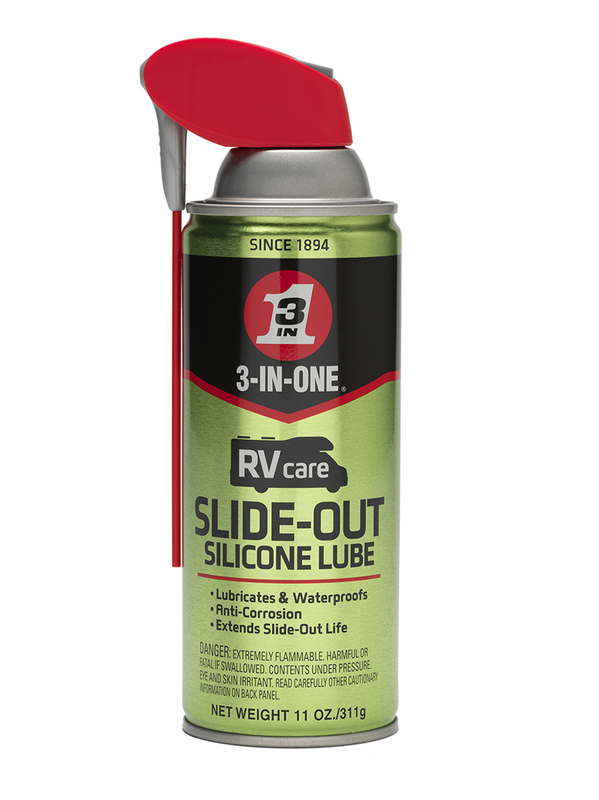 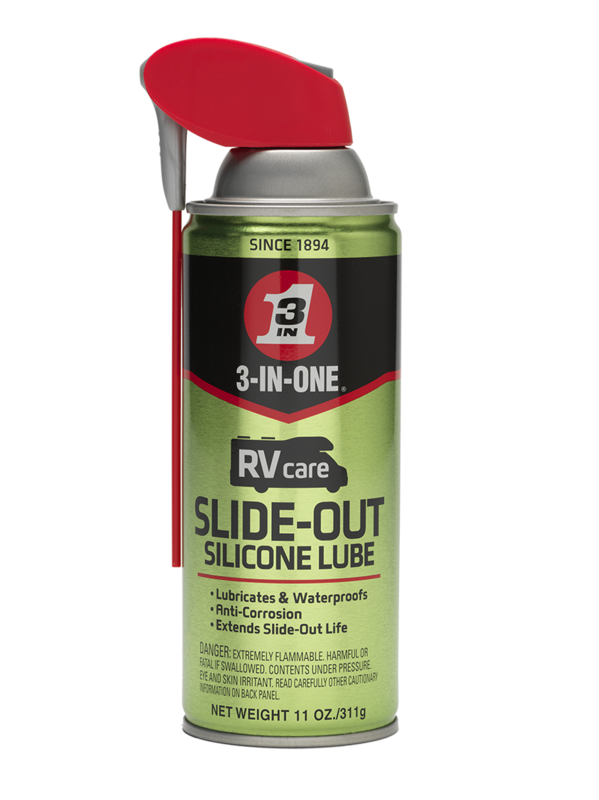 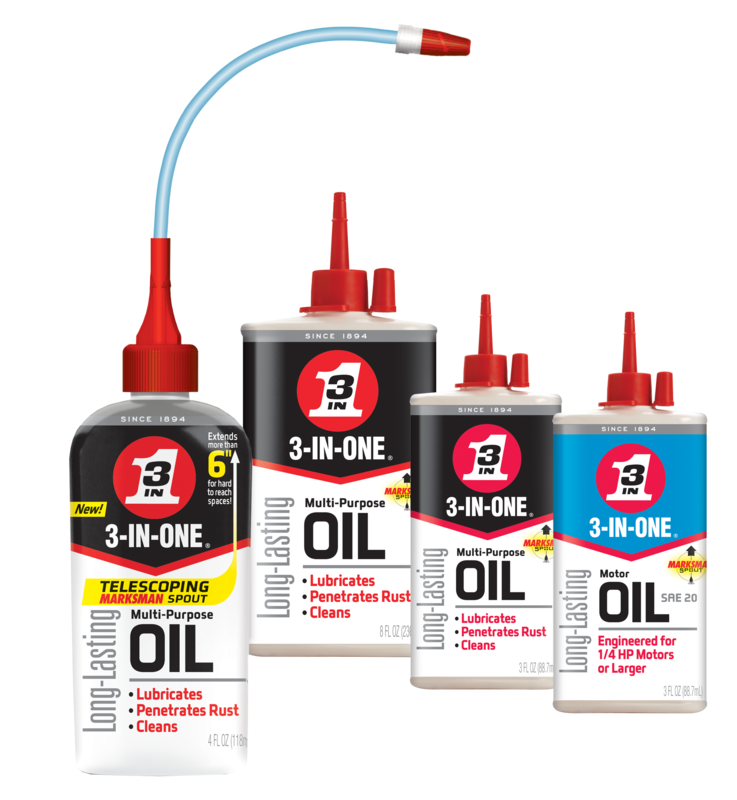 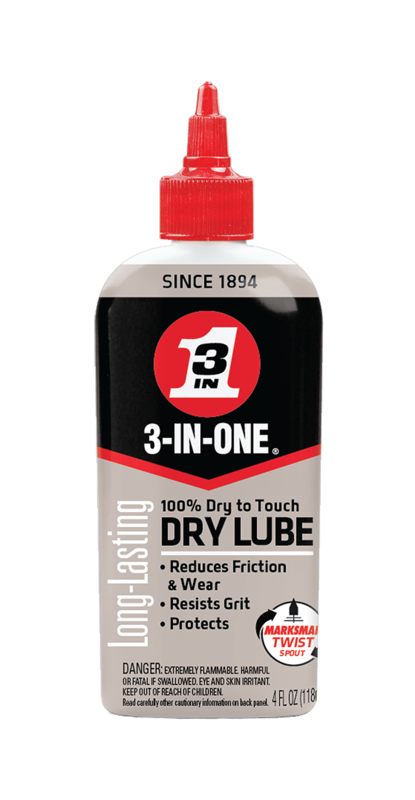 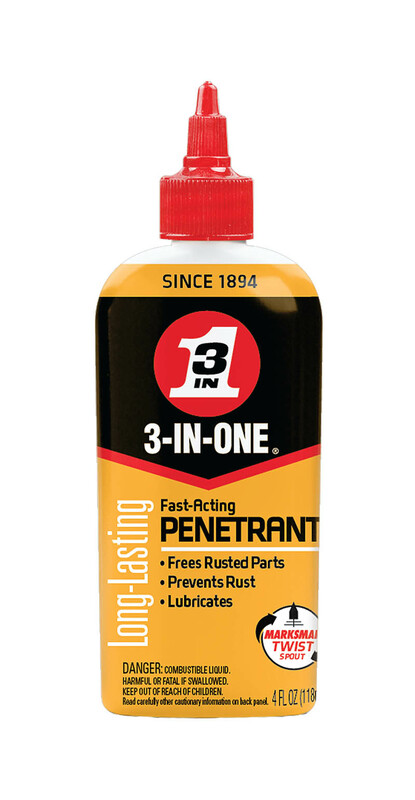 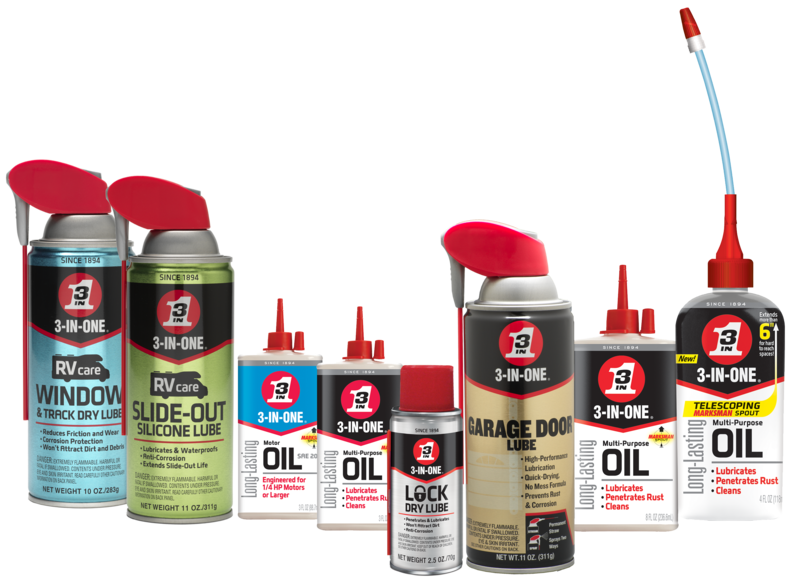 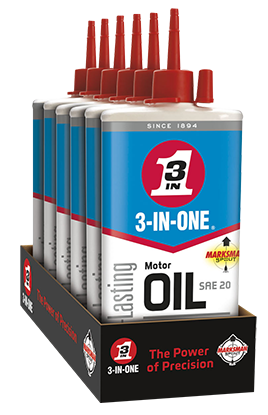 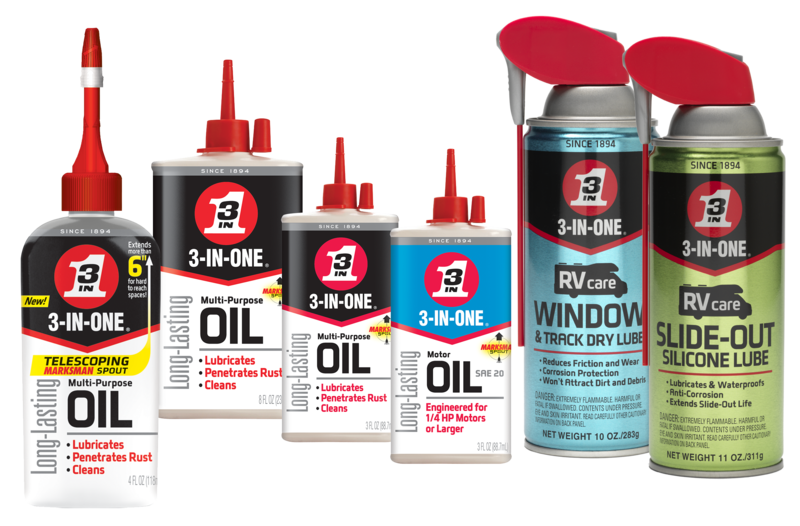 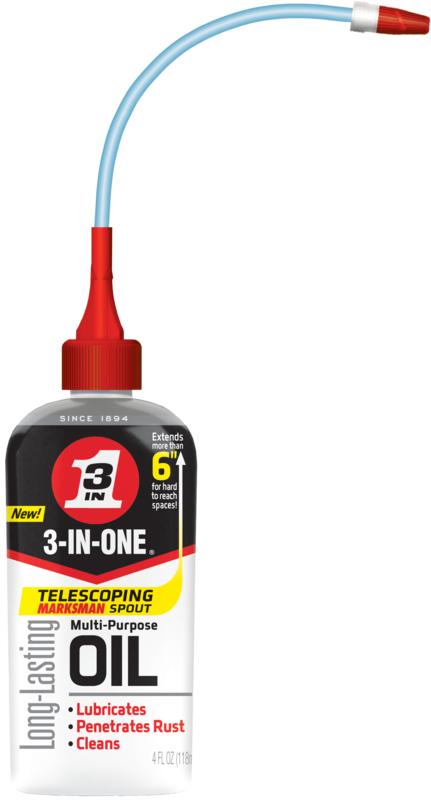 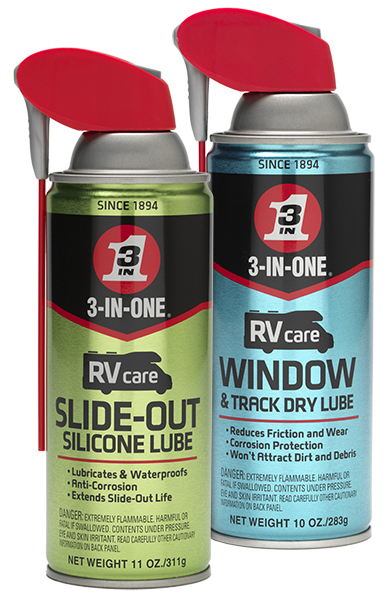 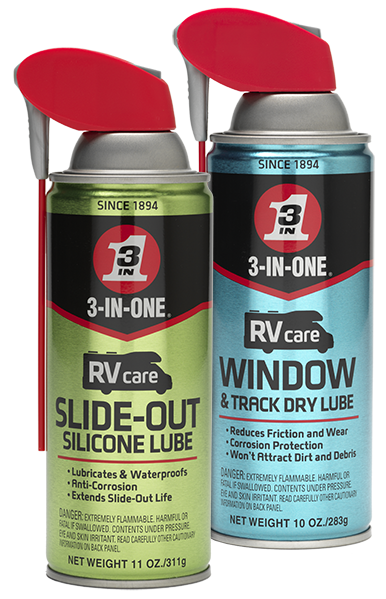 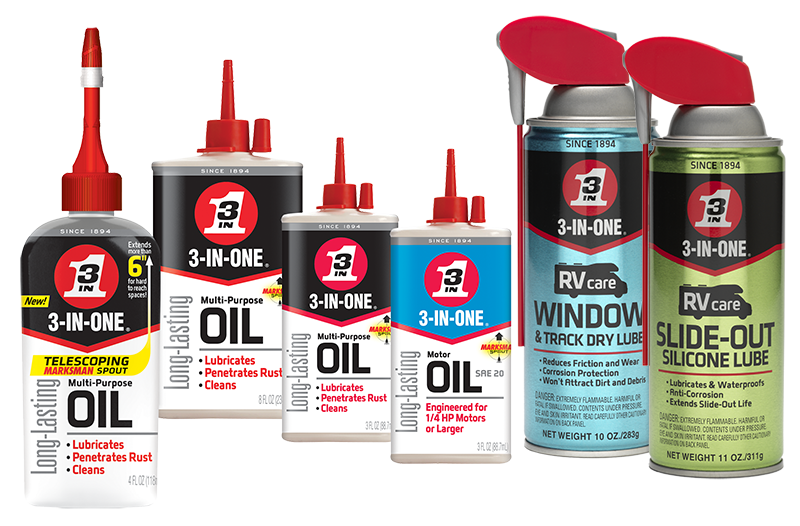 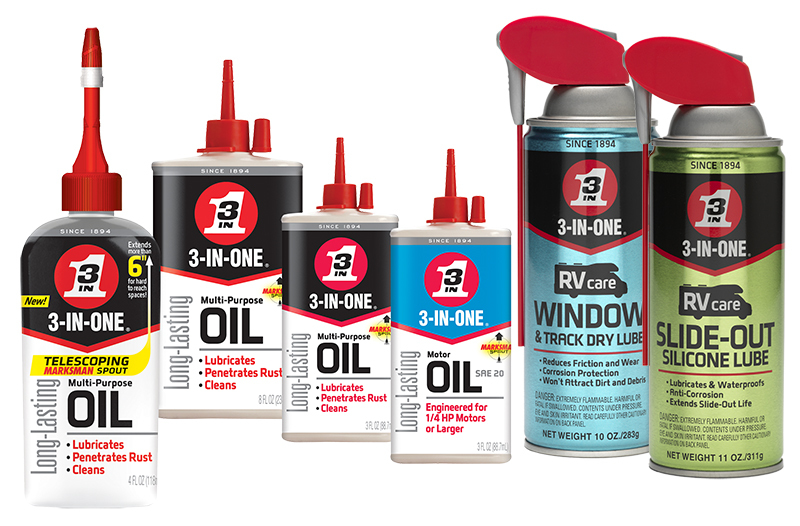 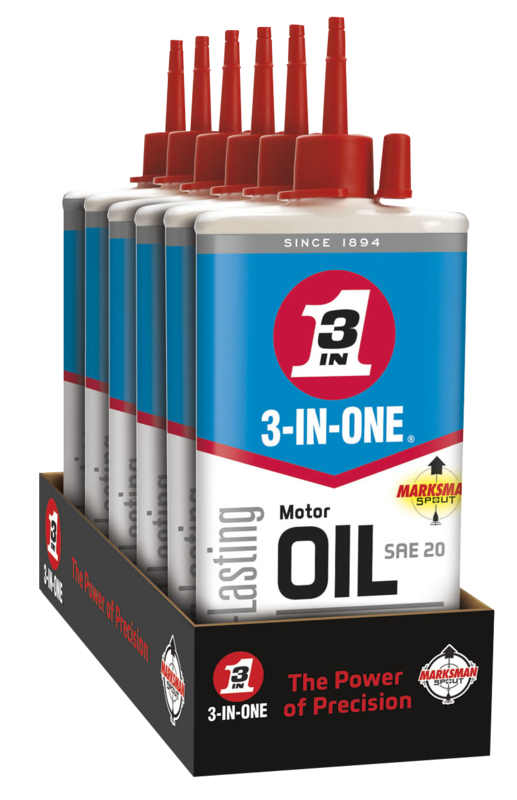 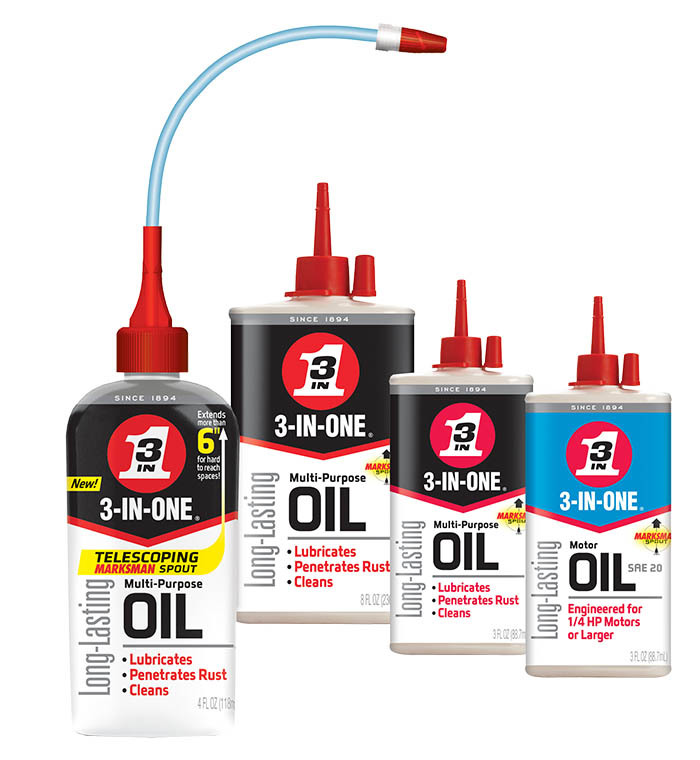 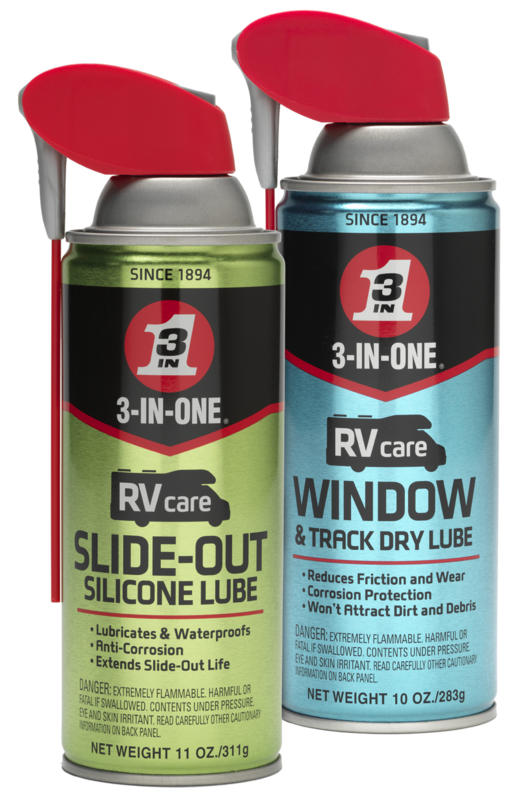 3-IN-ONE offers a full range of products for lubrication and corrosion protection. 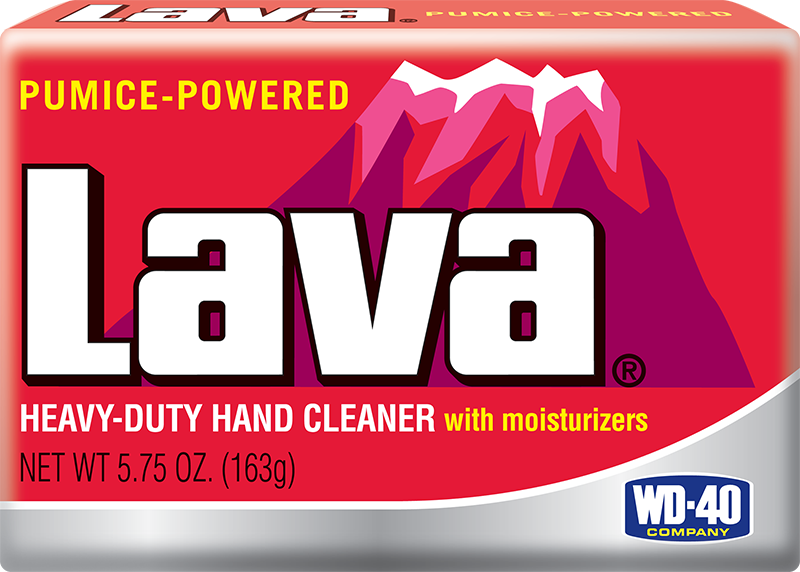 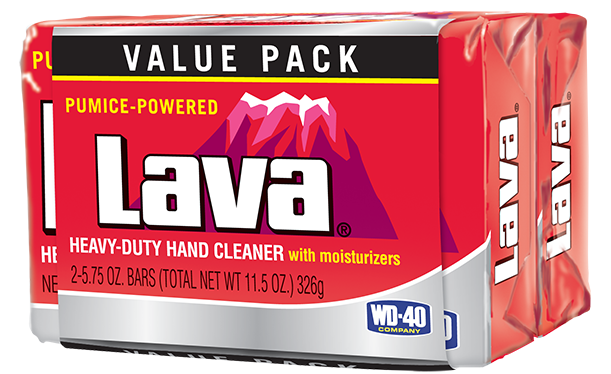 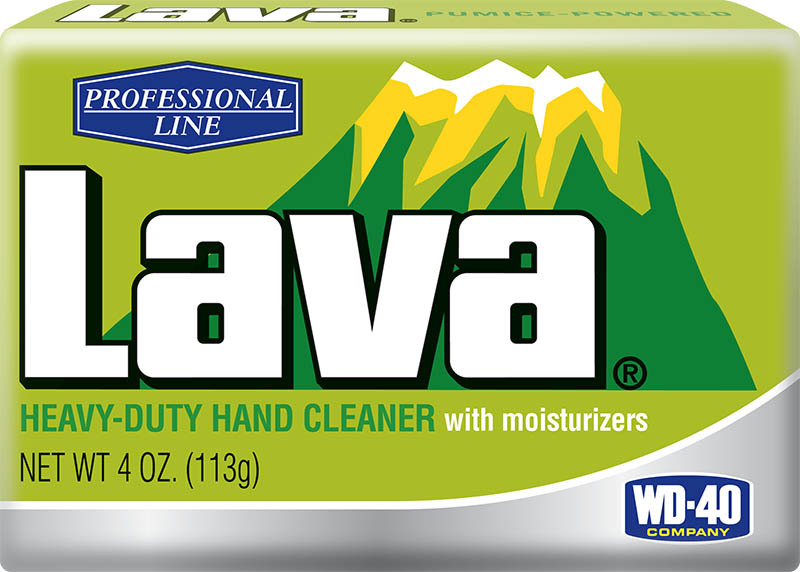 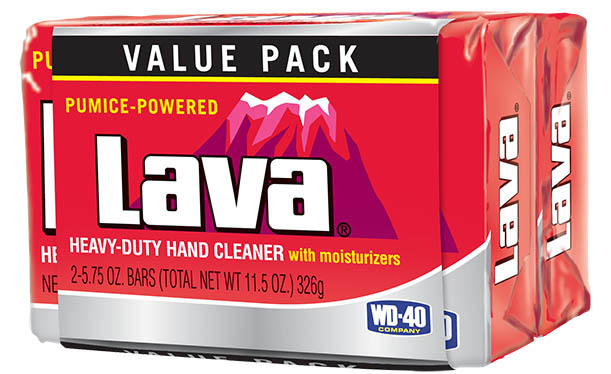 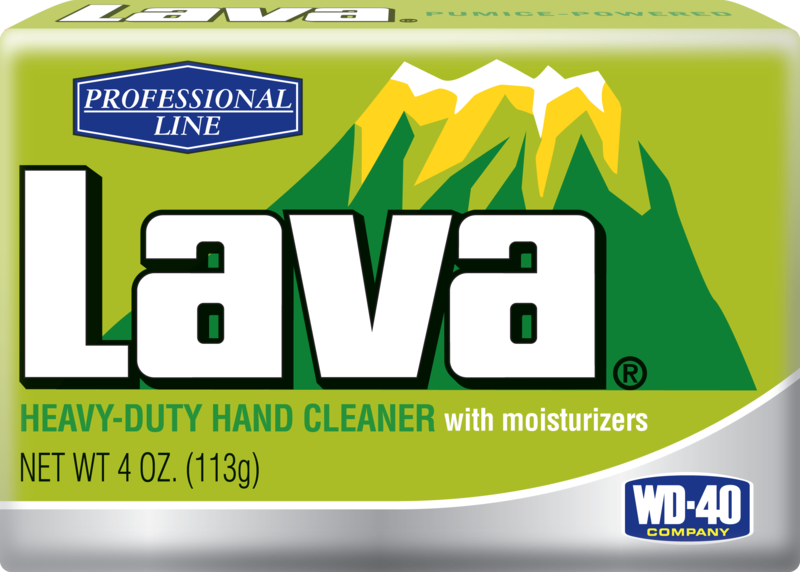 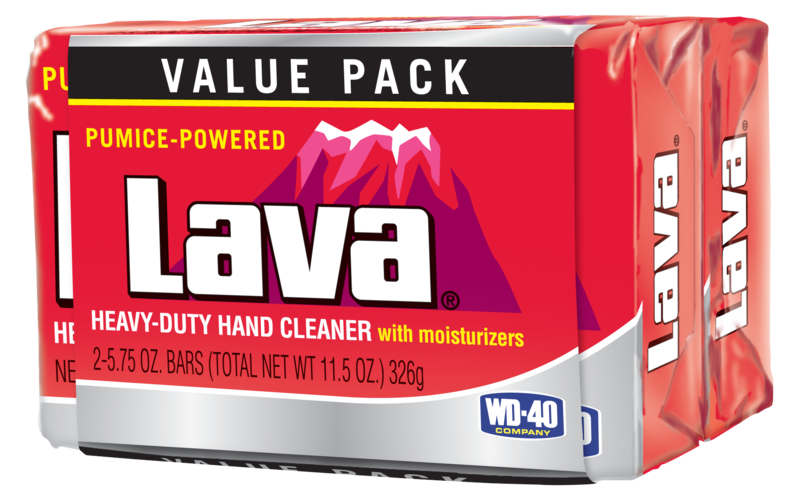 Lava is one of the best known heavy-duty hand cleaners in the world. 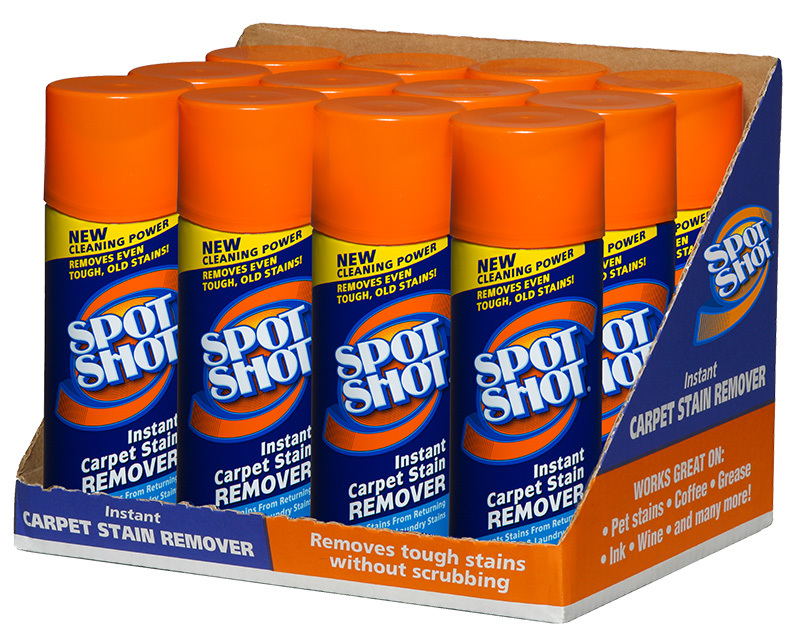 What stain? 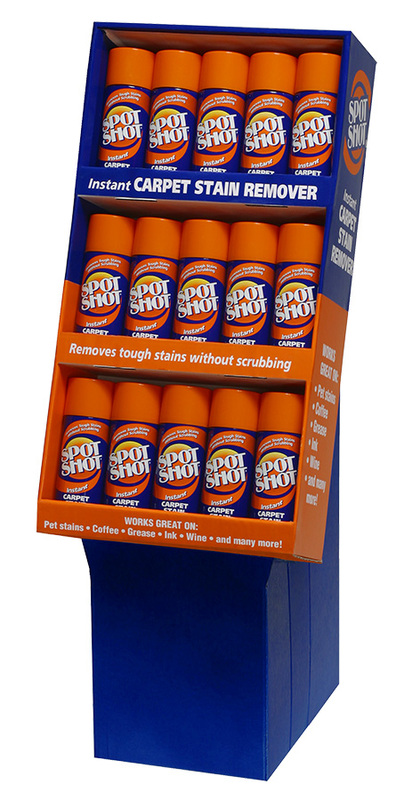 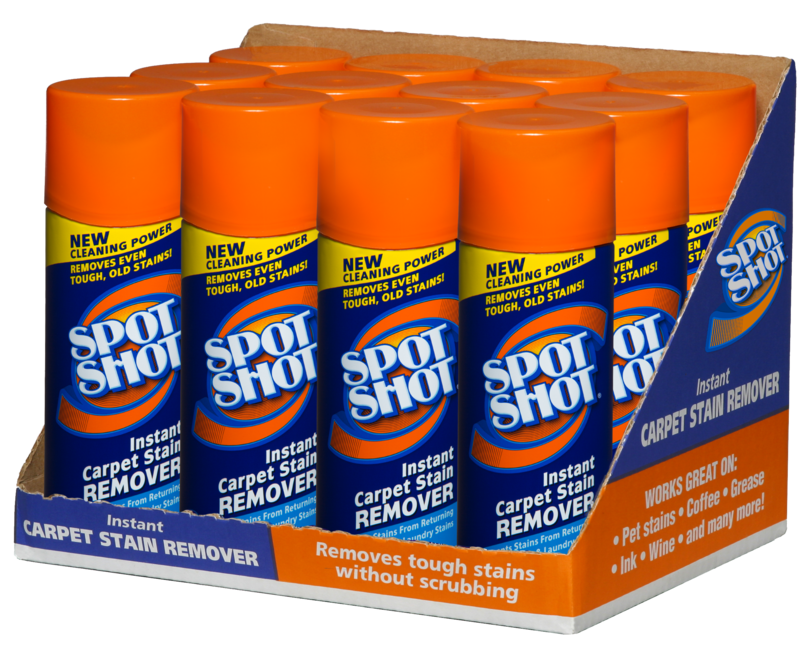 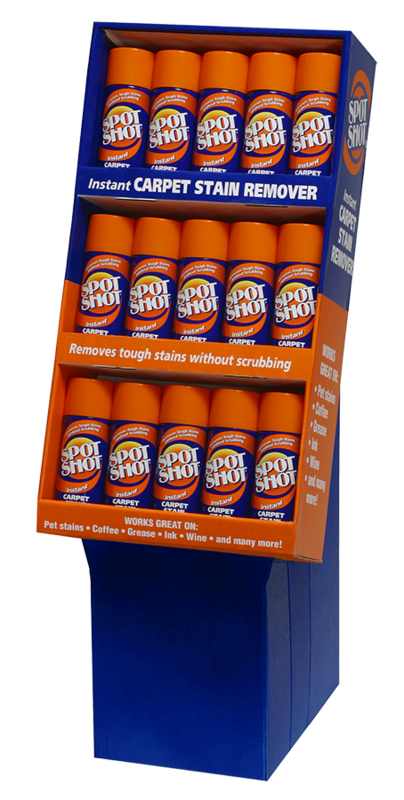 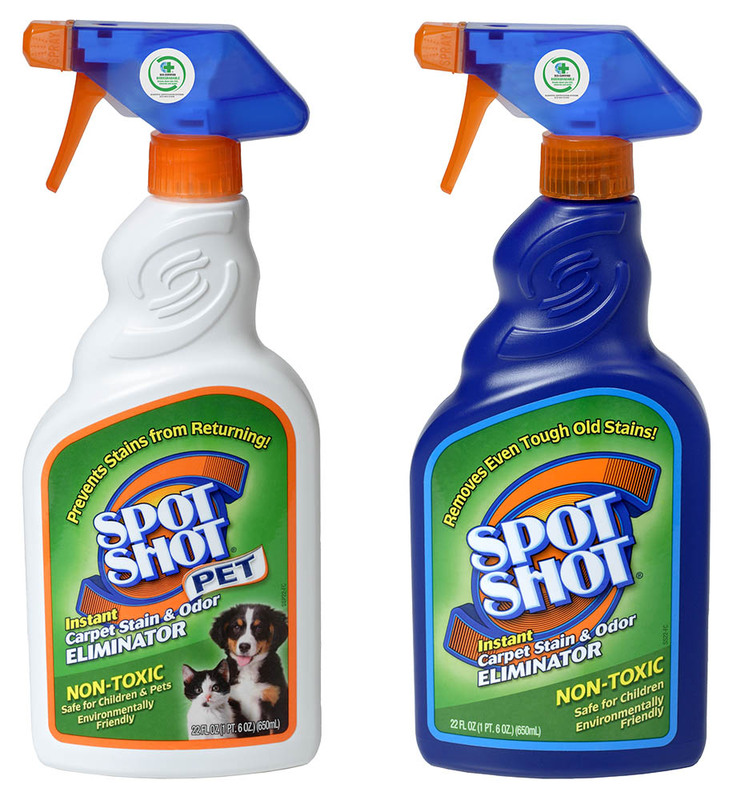 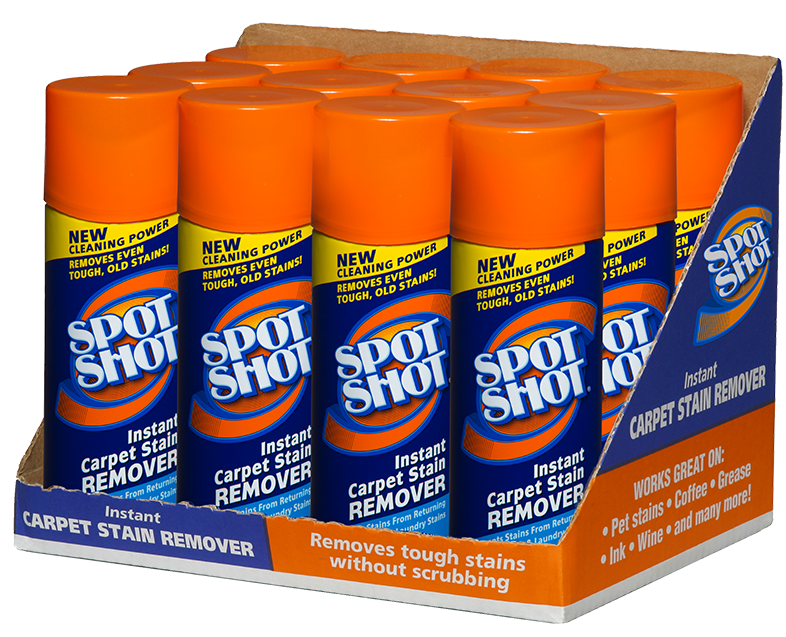 Spot Shot eliminates both old and new stains. 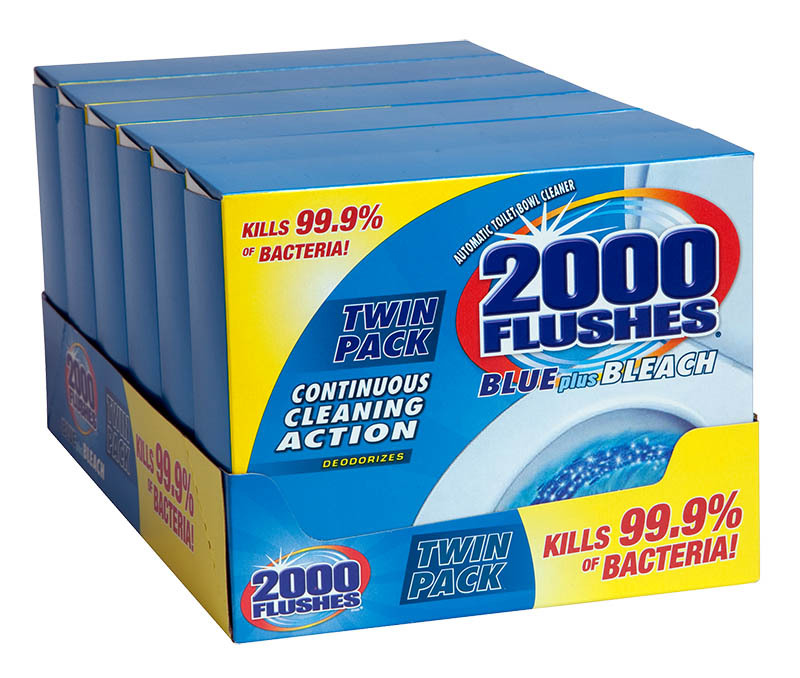 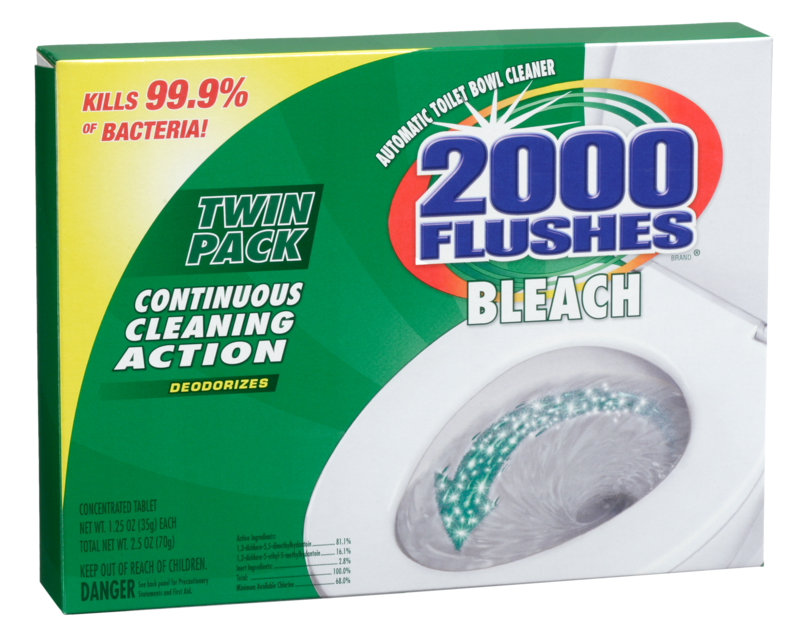 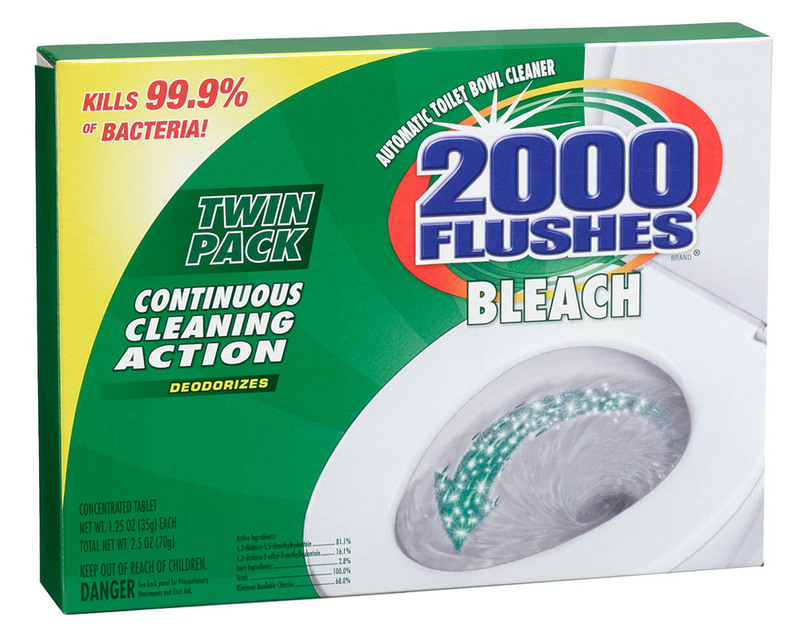 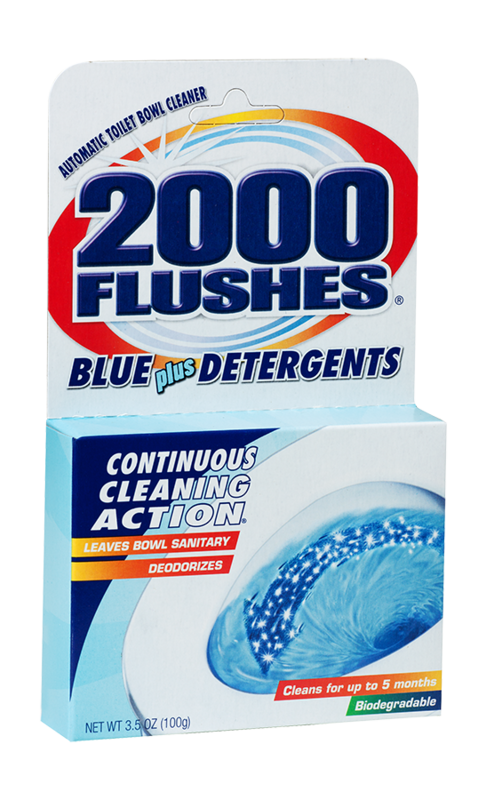 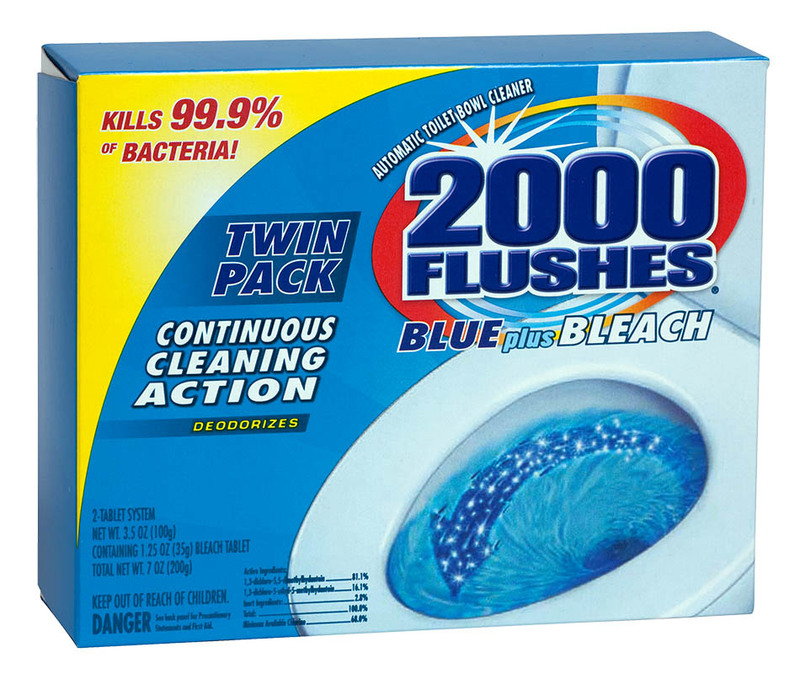 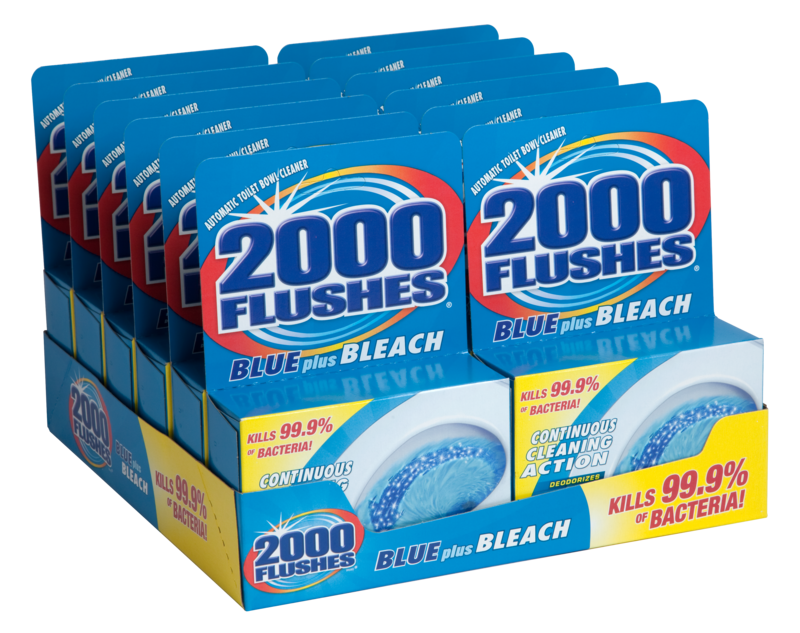 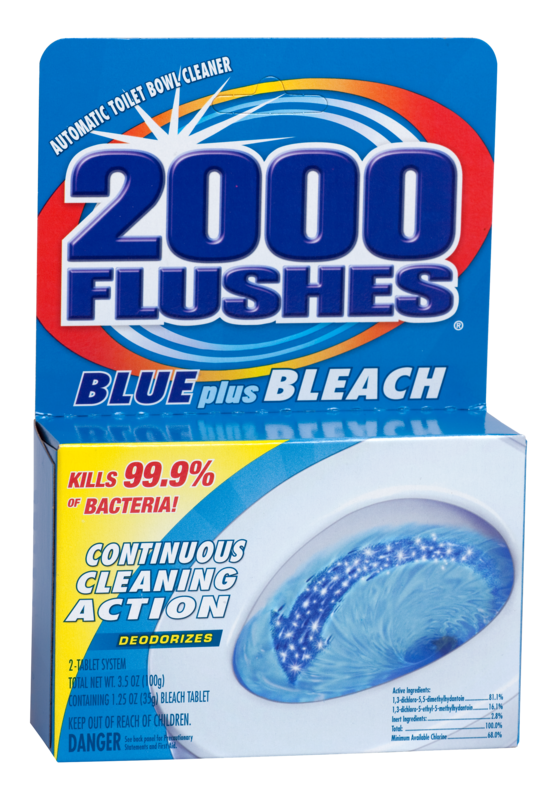 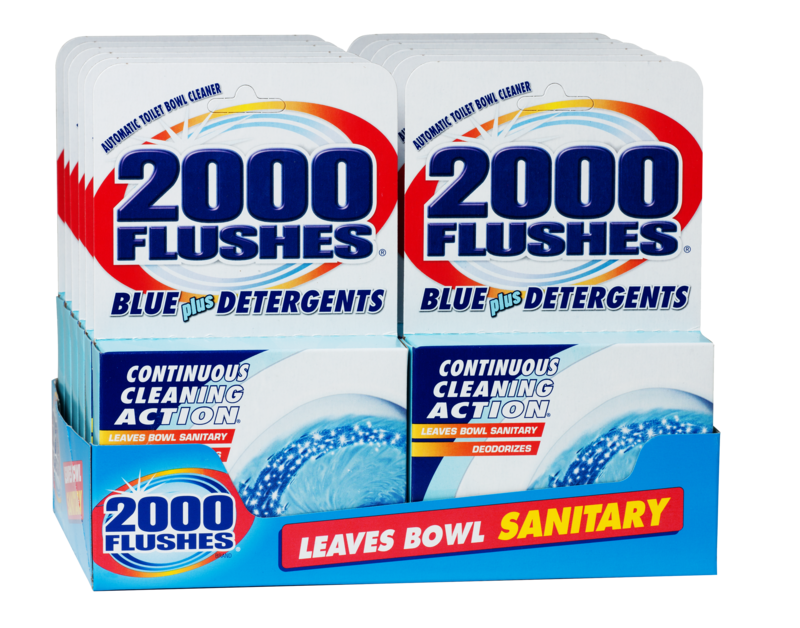 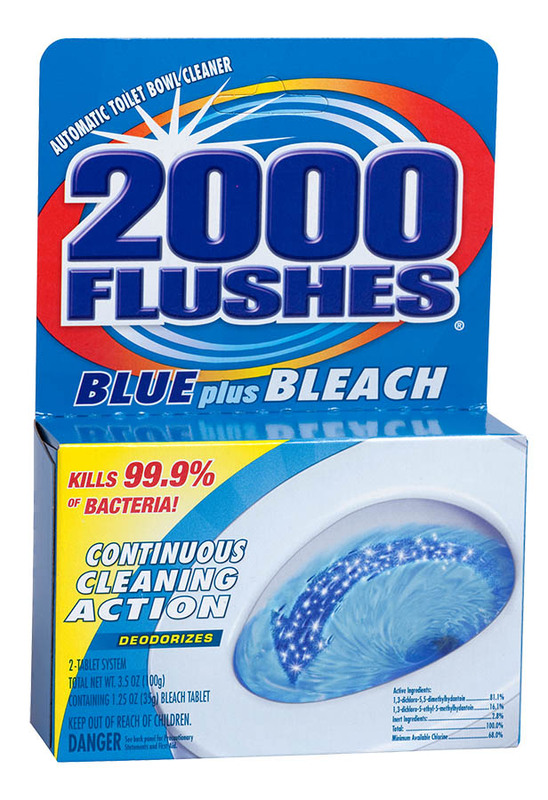 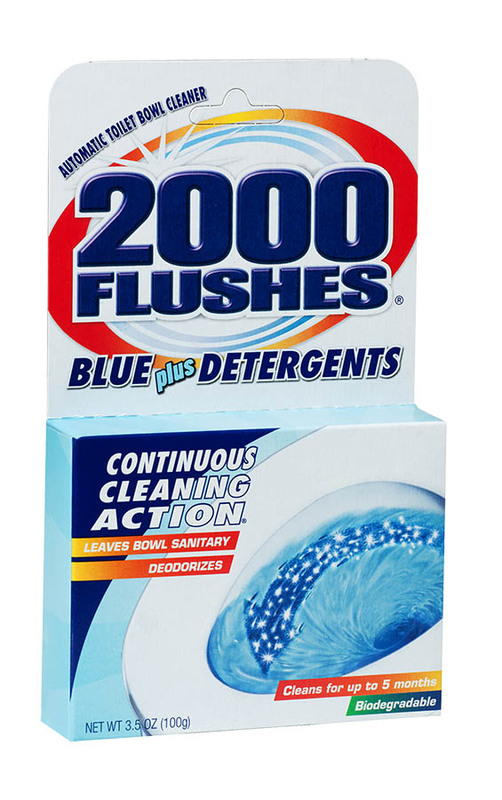 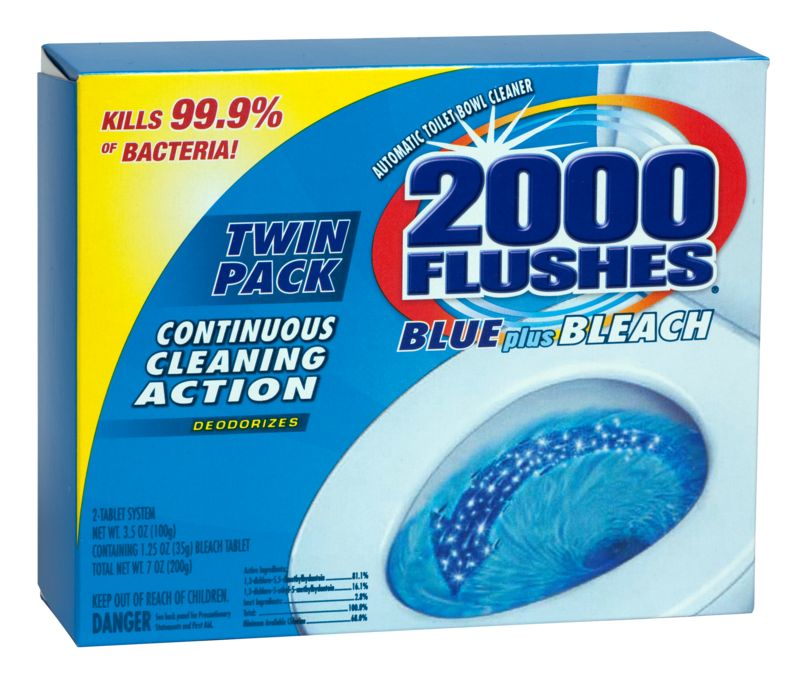 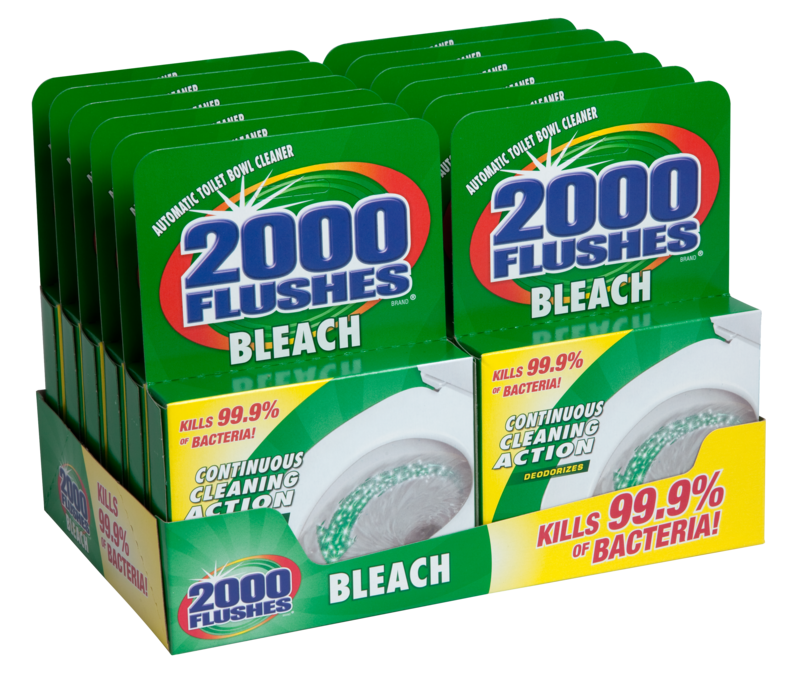 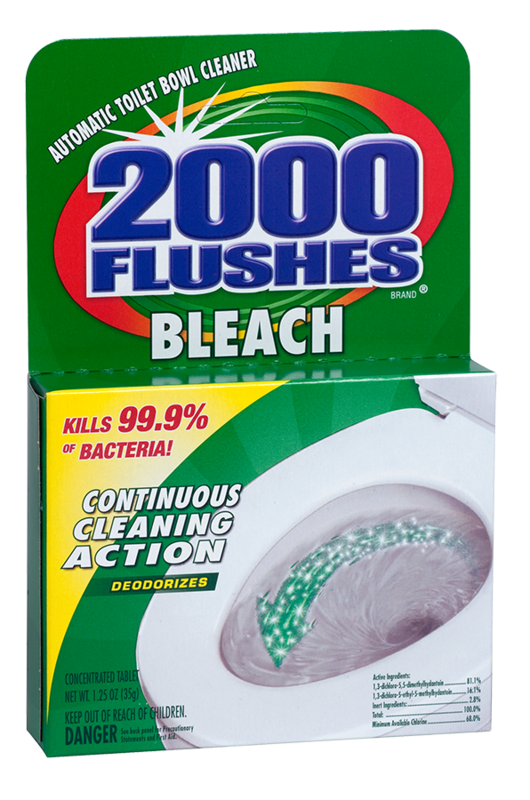 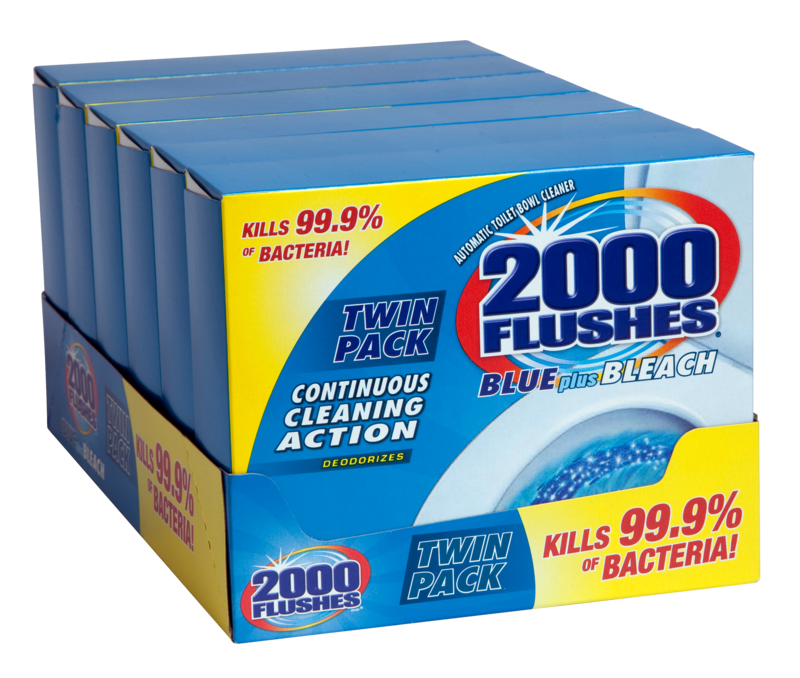 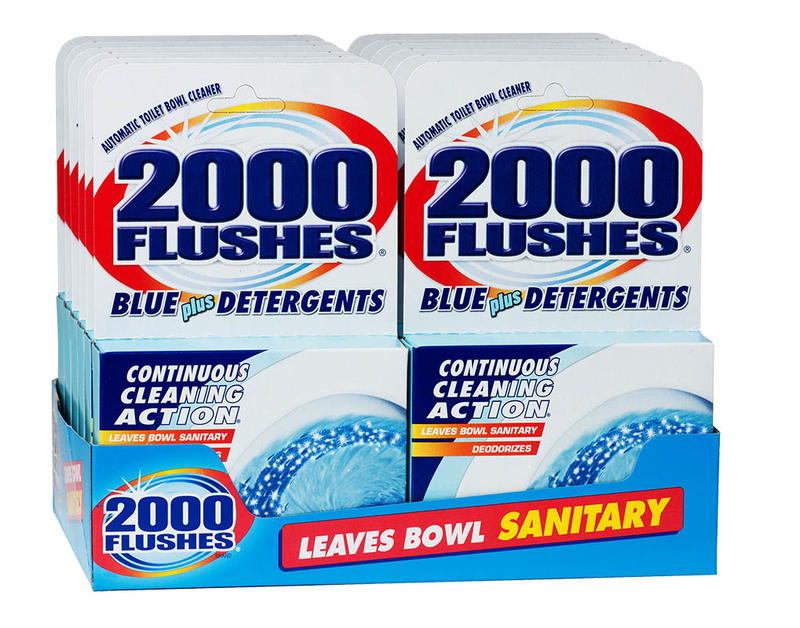 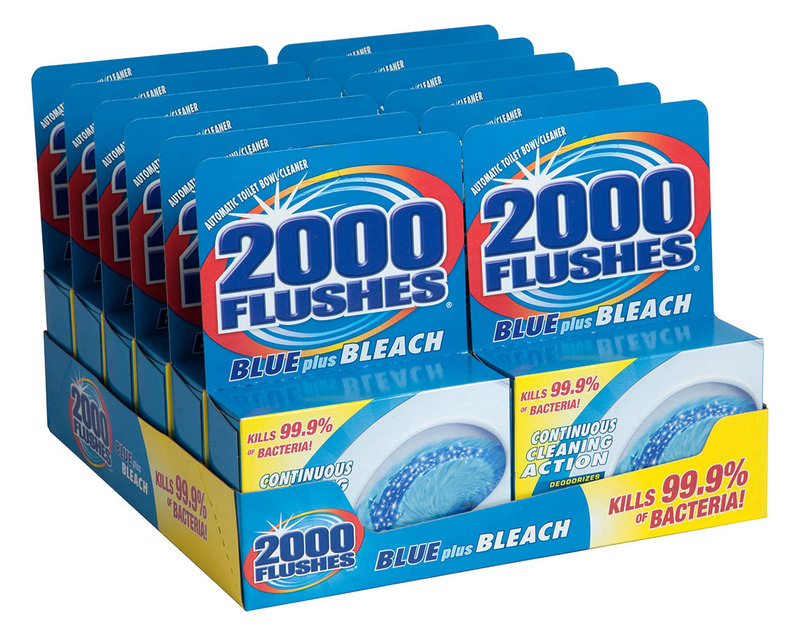 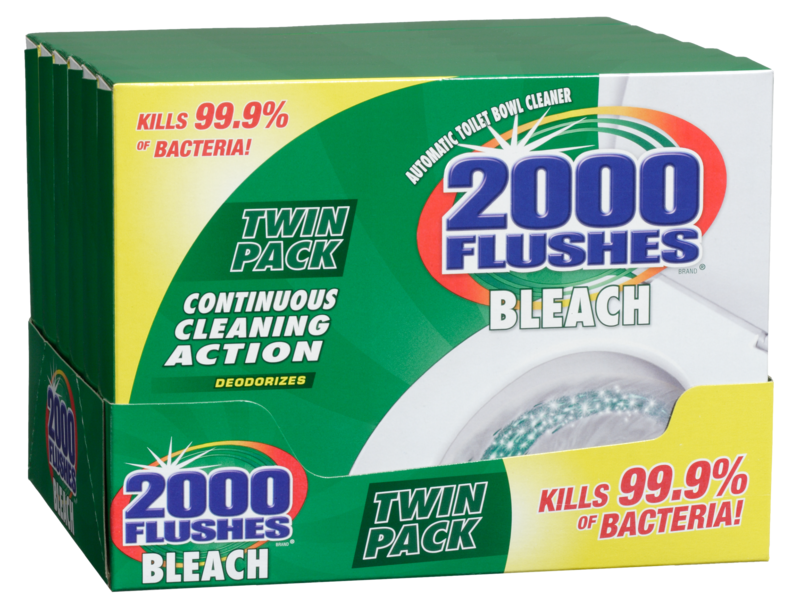 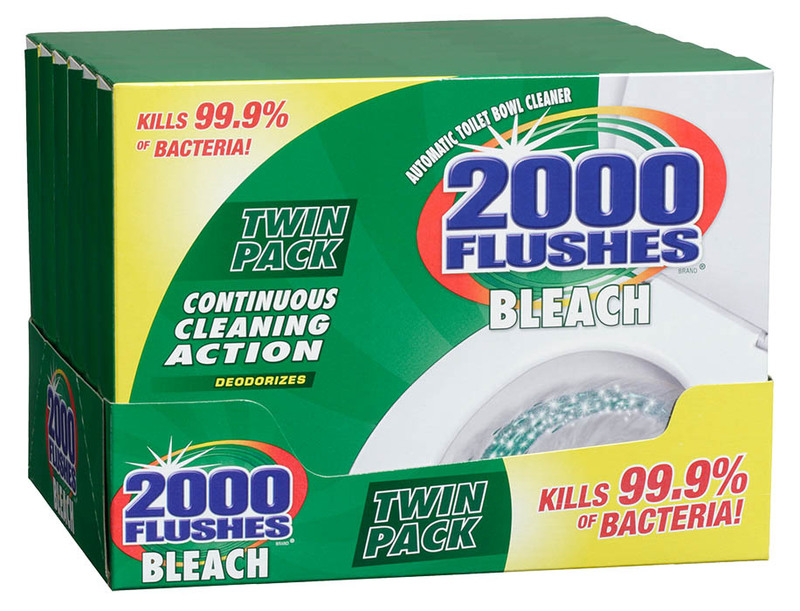 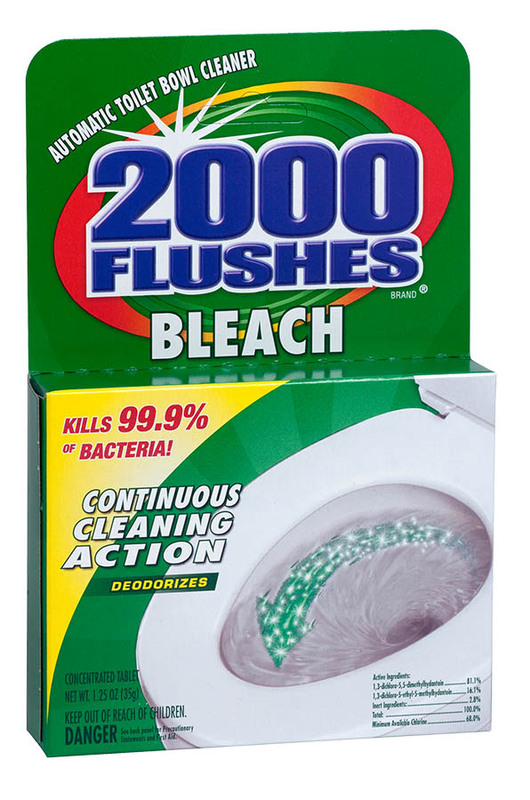 2000 Flushes cleans your toilet bowl with every flush – for up to four months – so you don't have to. 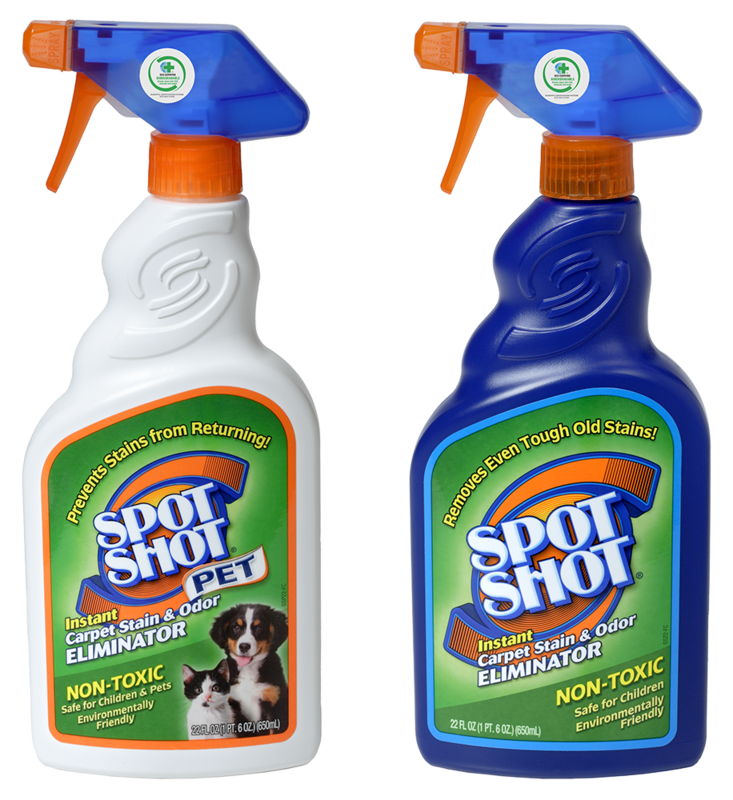 Eliminates odors trapped in carpet fibers, leaving behind a fresh-smelling environment. 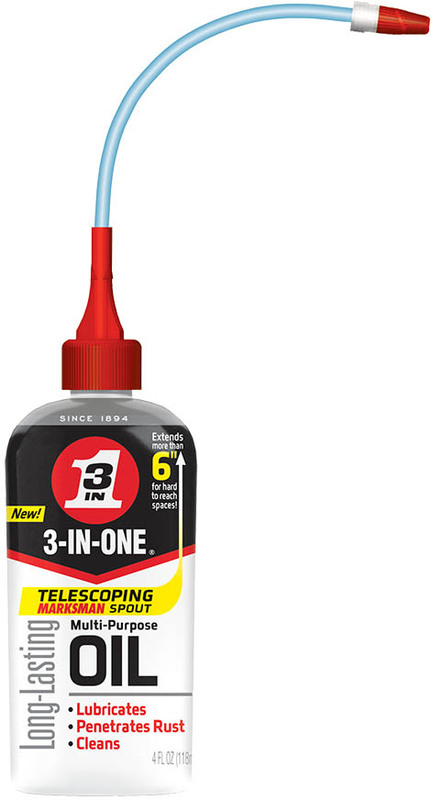 From quick touch-ups to serious deep cleaning, you can always count on X-14 The Bathroom Expert.